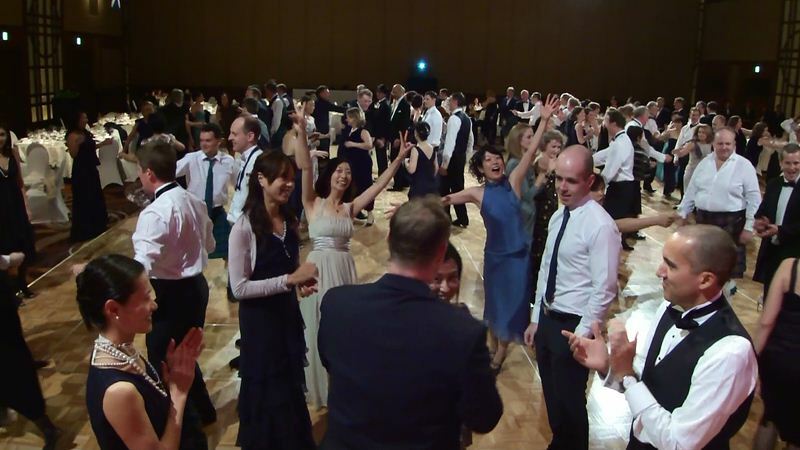 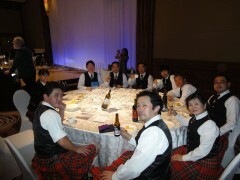 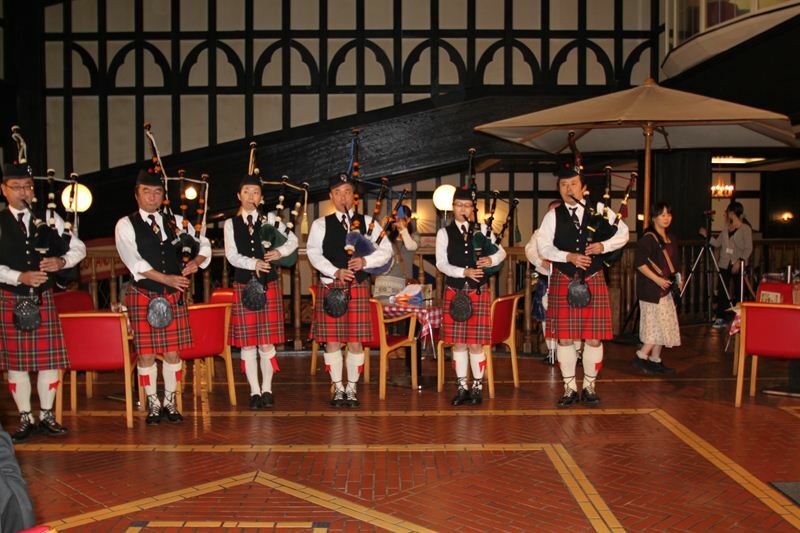 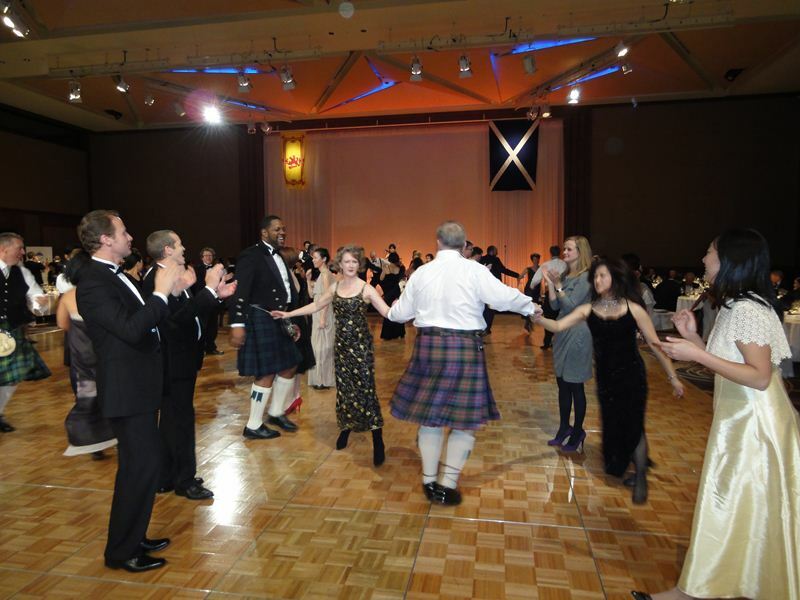 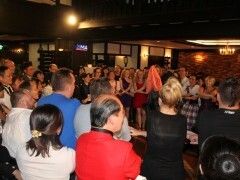 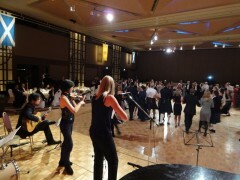 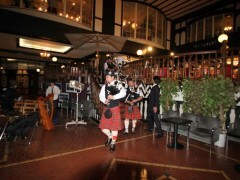 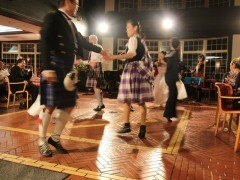 St.Anderws Ball　After Piping Performance ・・・・・Start Drink and Dance! 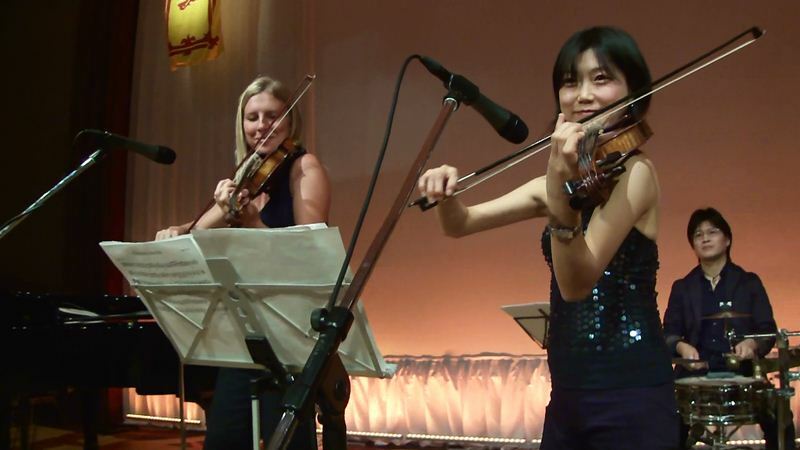 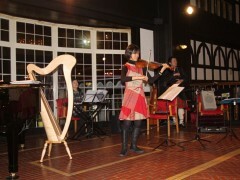 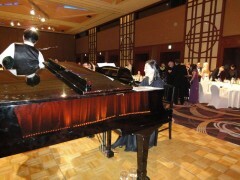 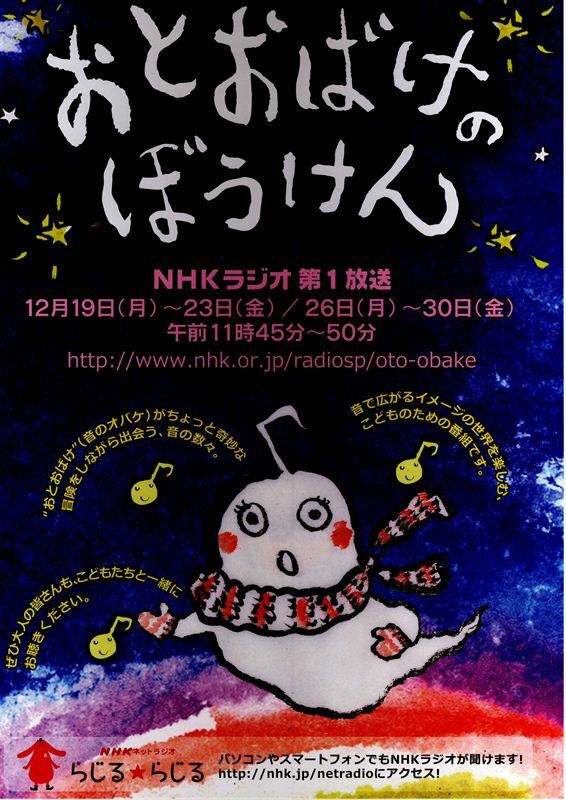 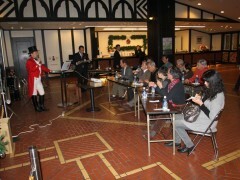 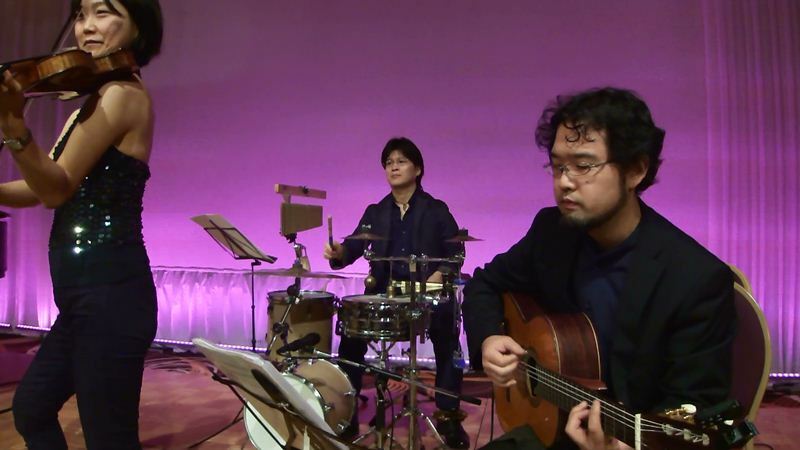 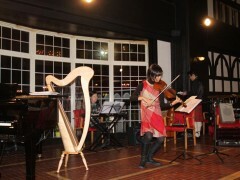 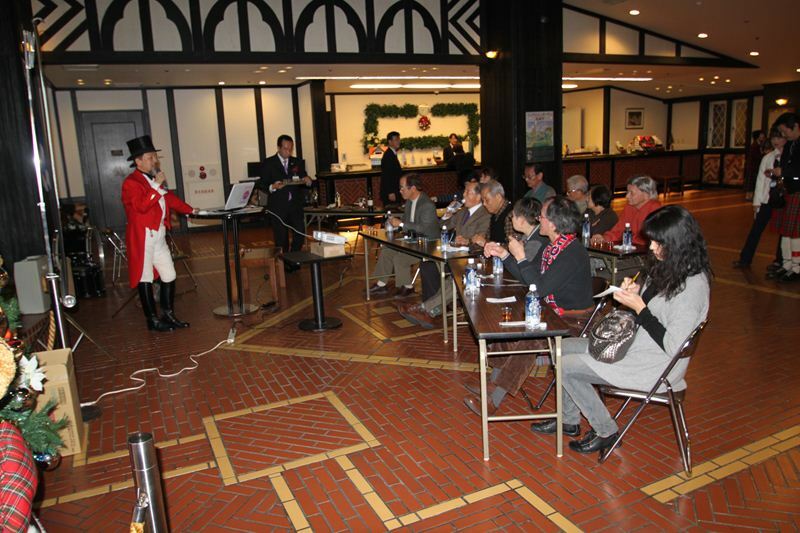 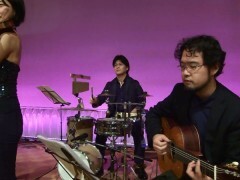 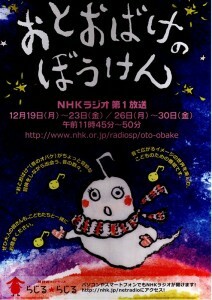 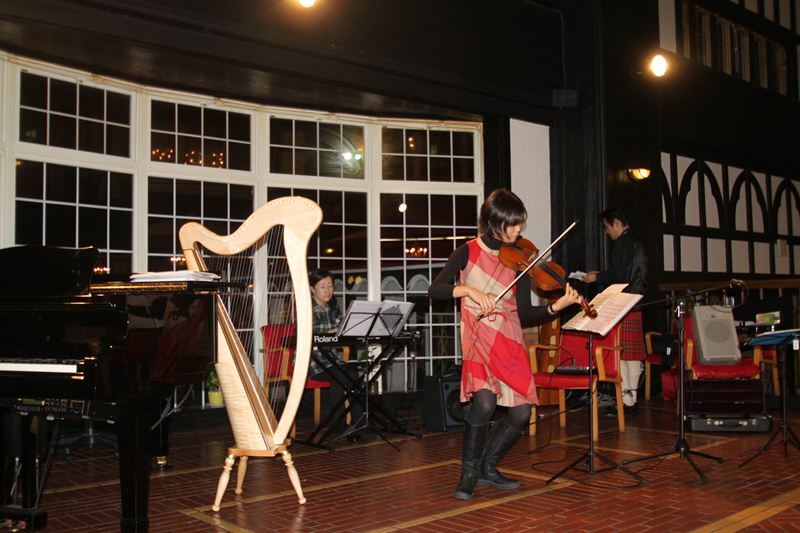 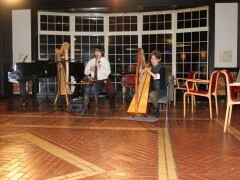 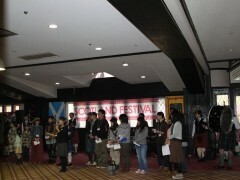 We could invite 20 students from Sendai this year’s Festival . 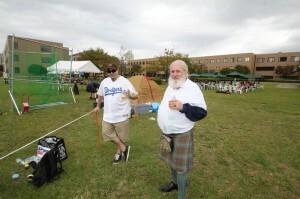 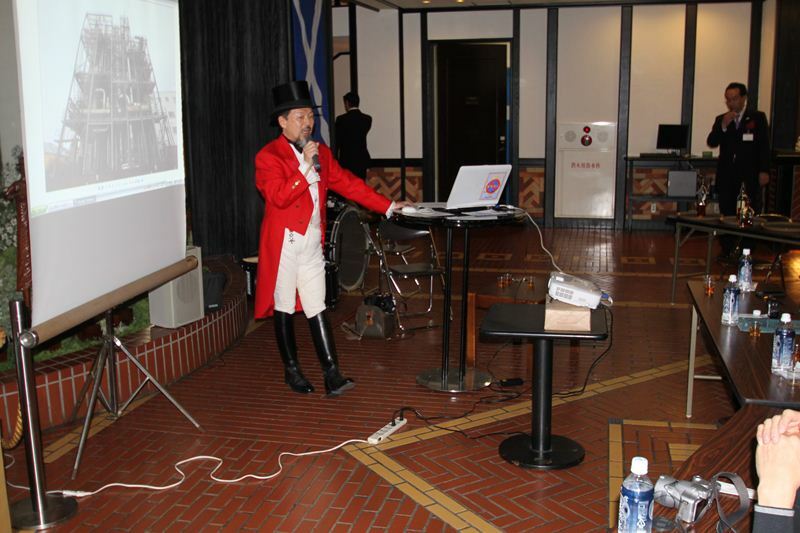 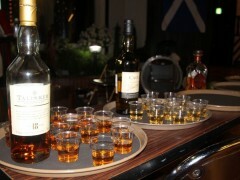 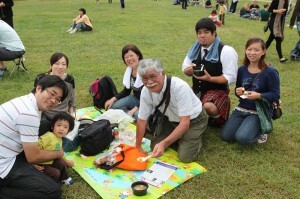 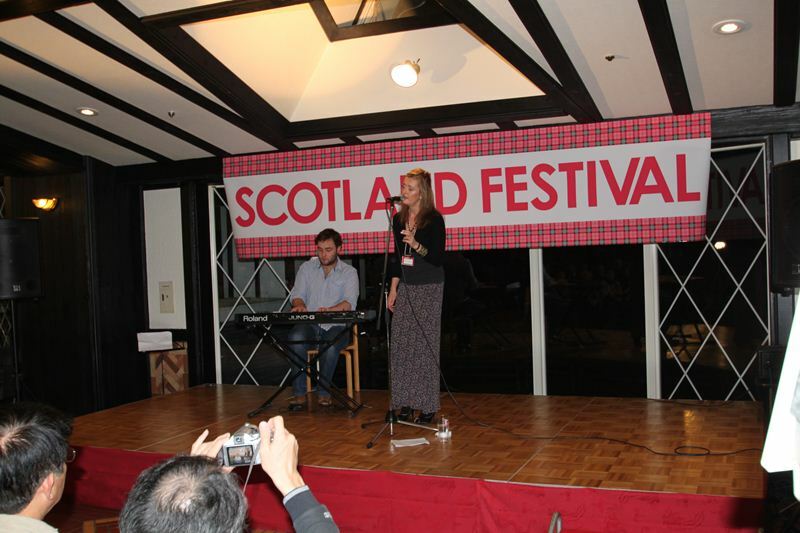 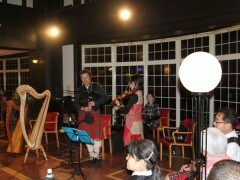 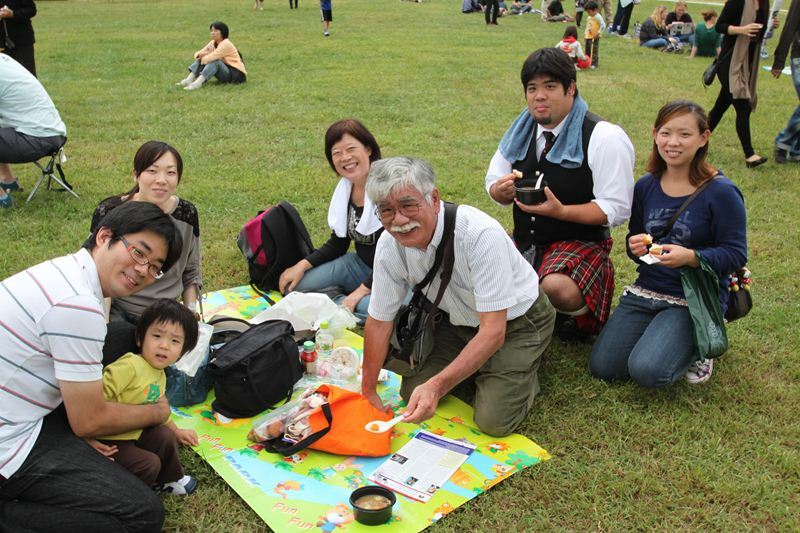 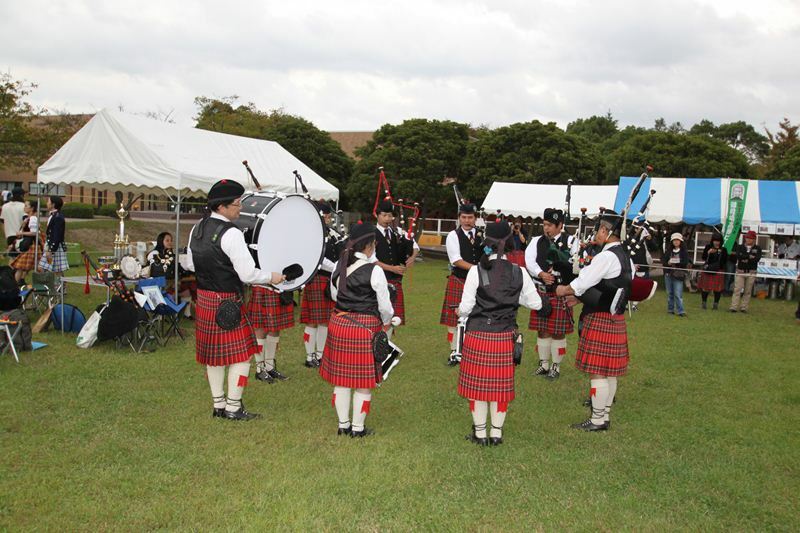 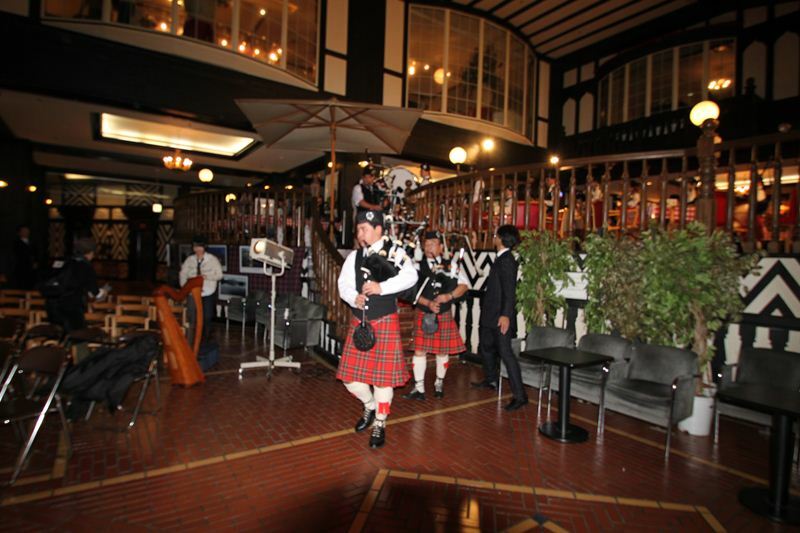 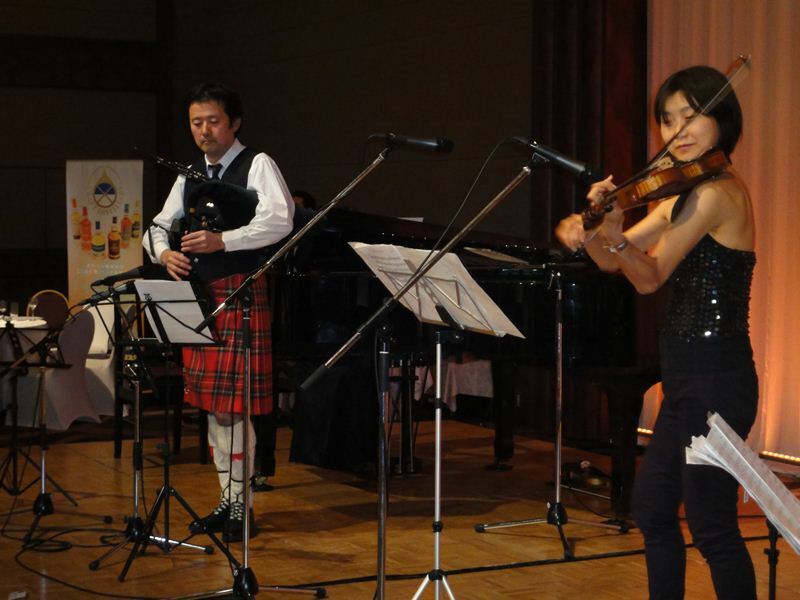 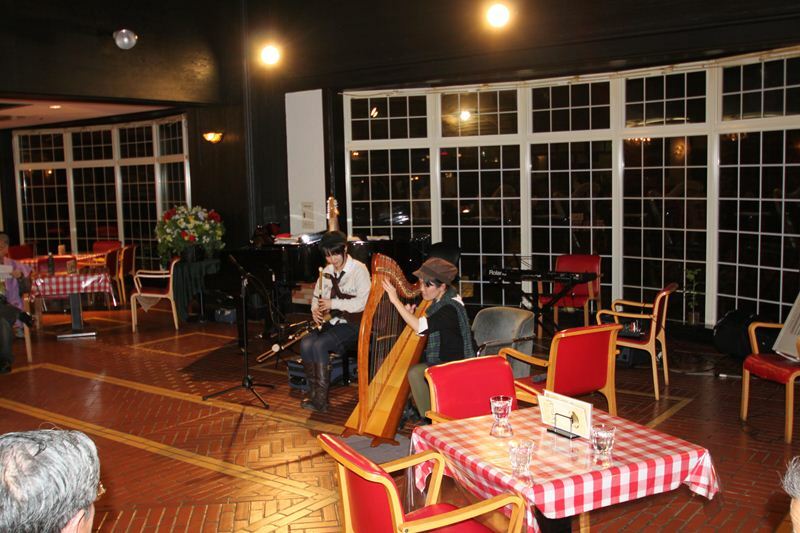 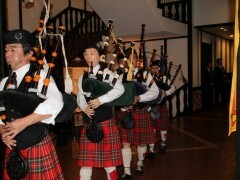 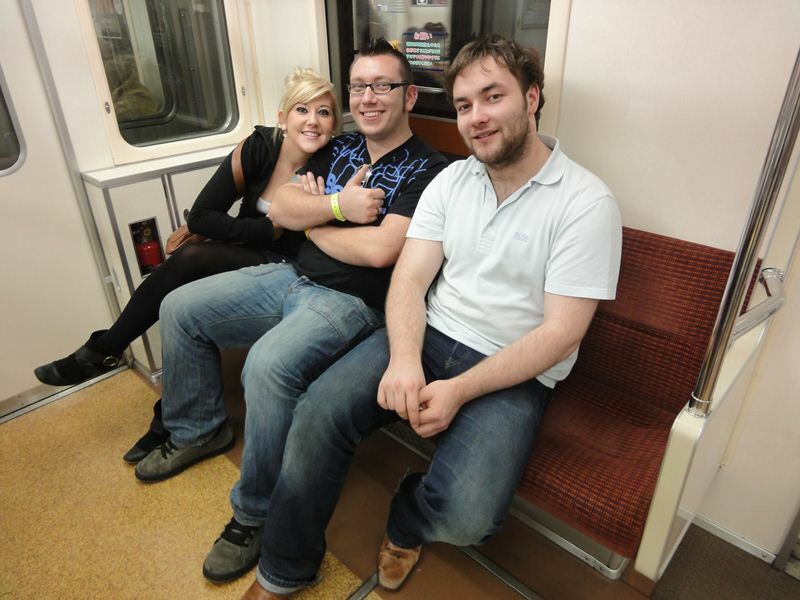 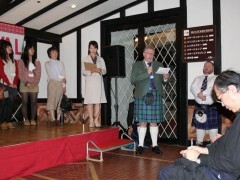 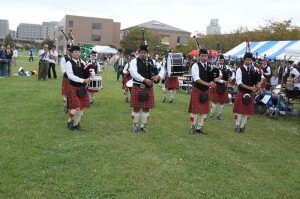 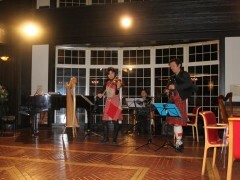 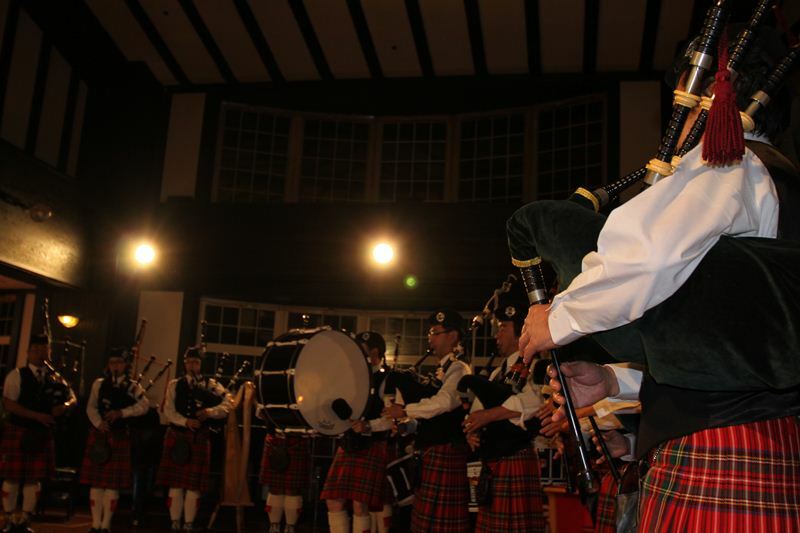 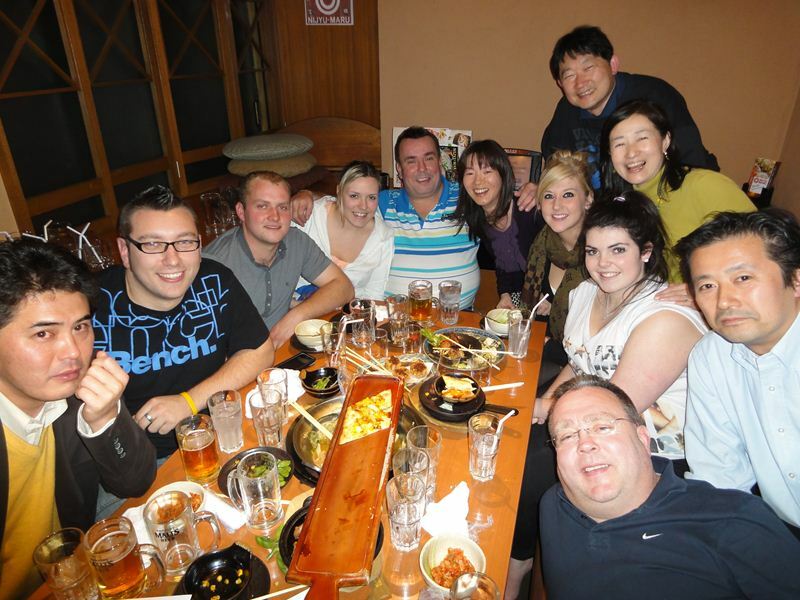 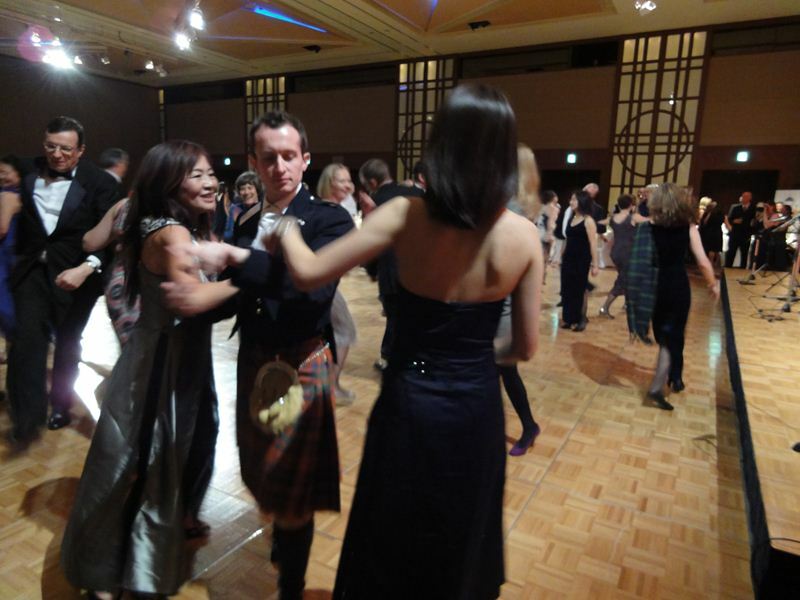 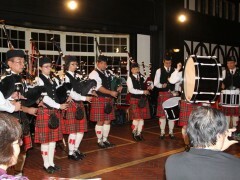 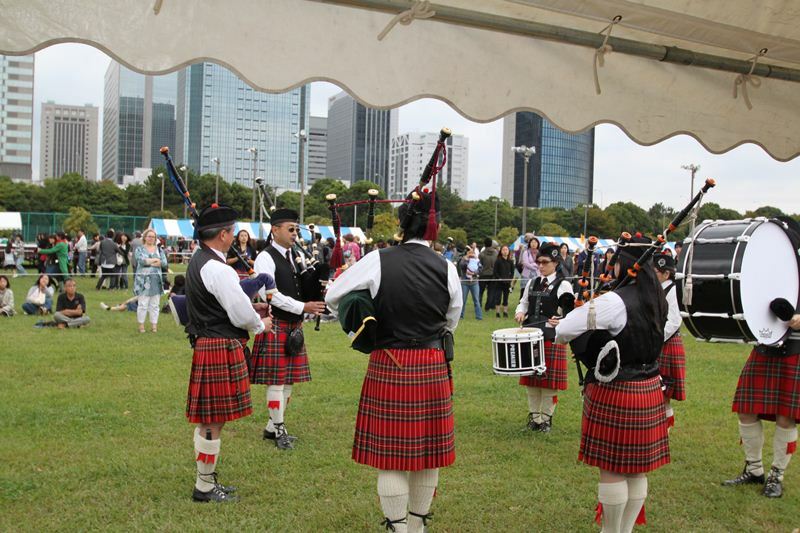 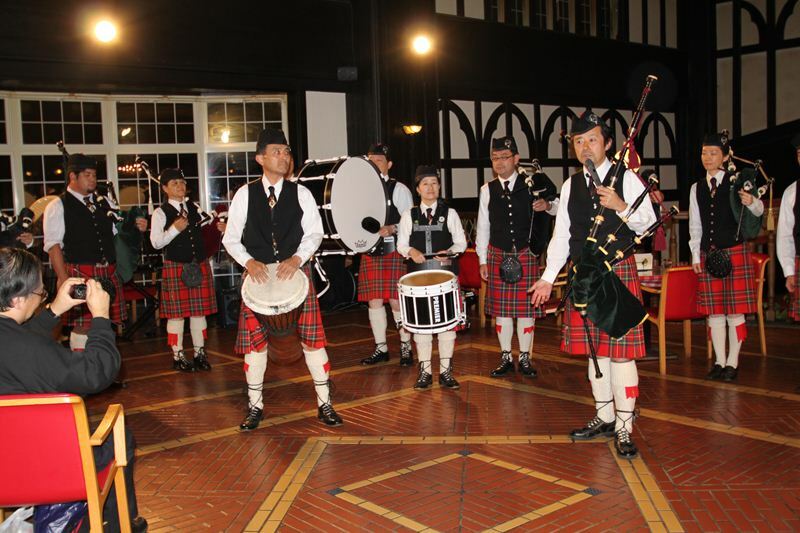 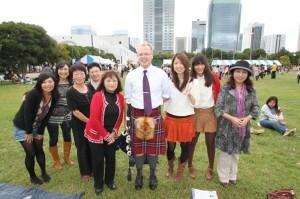 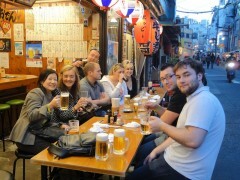 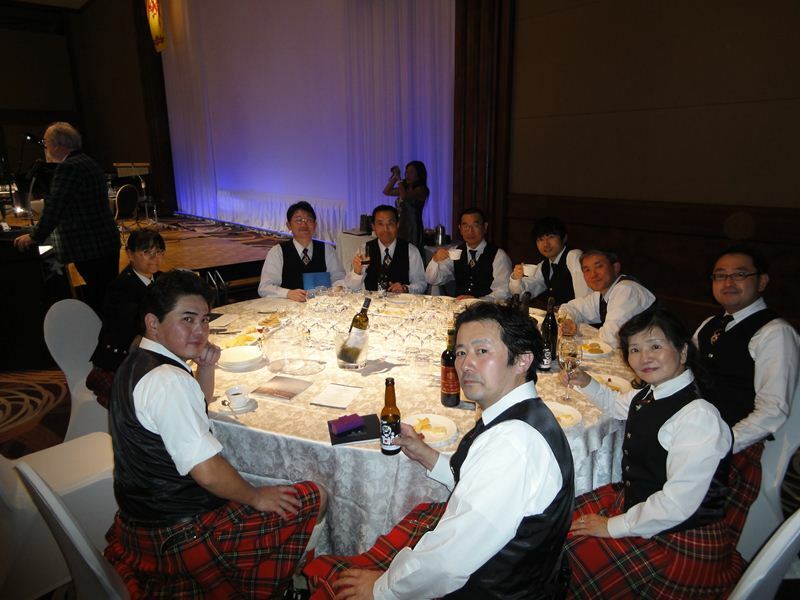 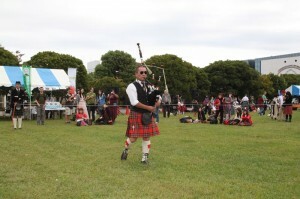 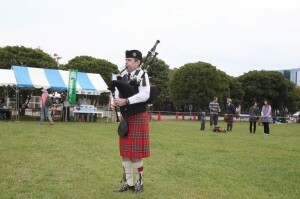 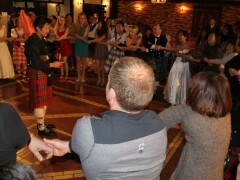 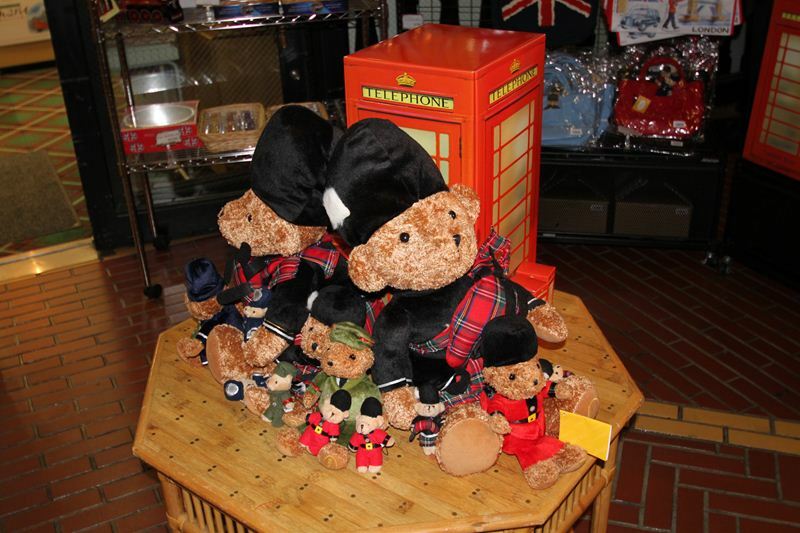 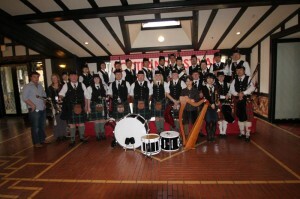 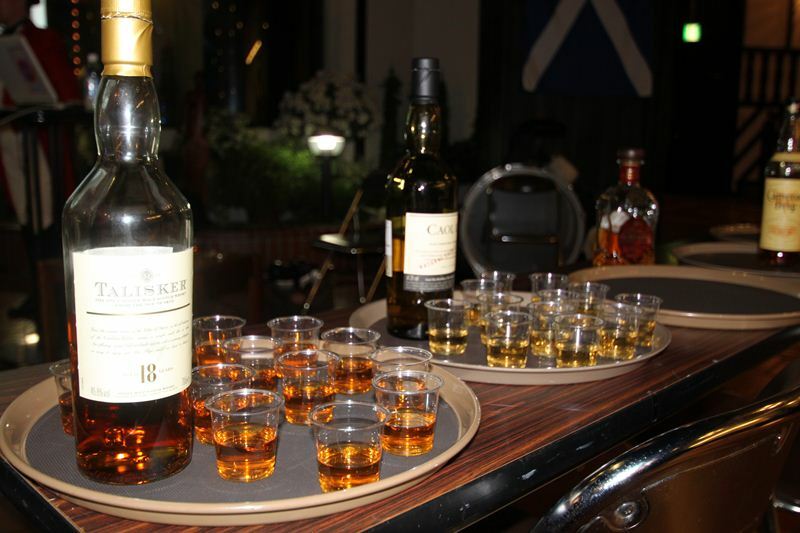 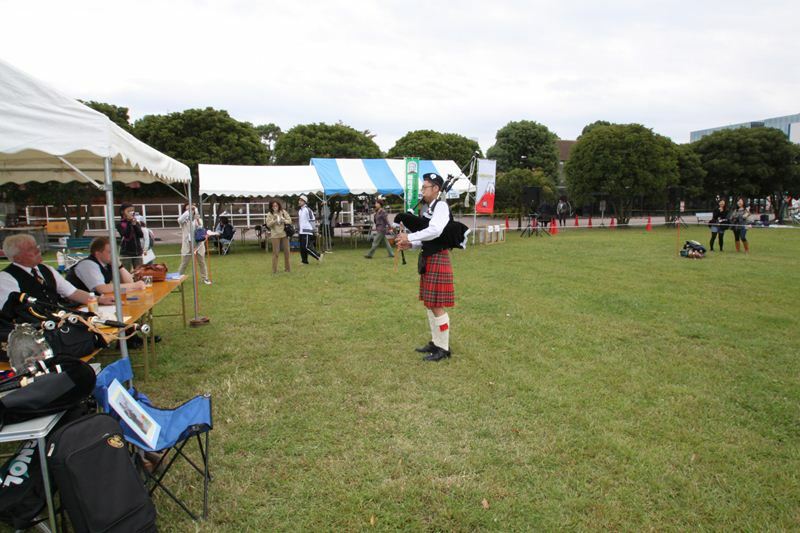 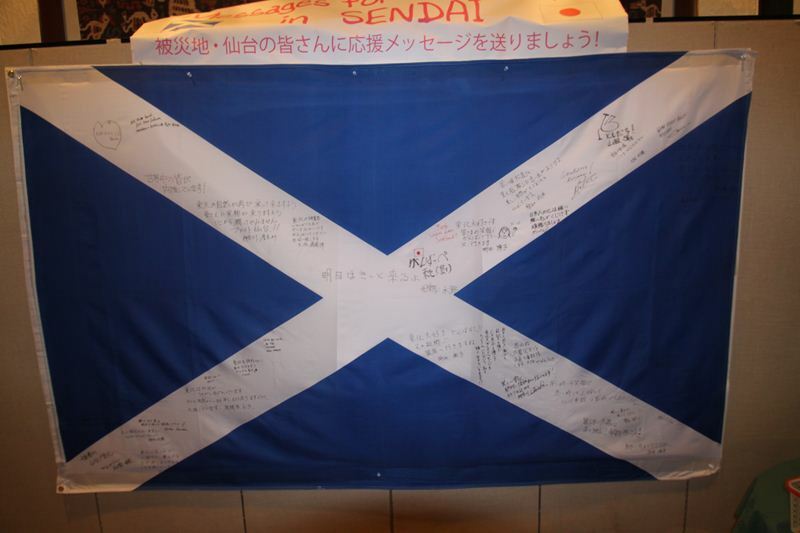 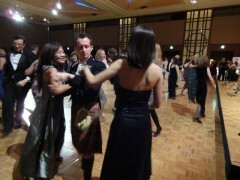 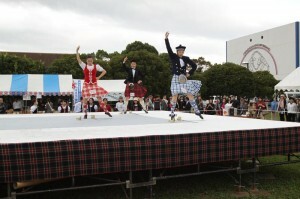 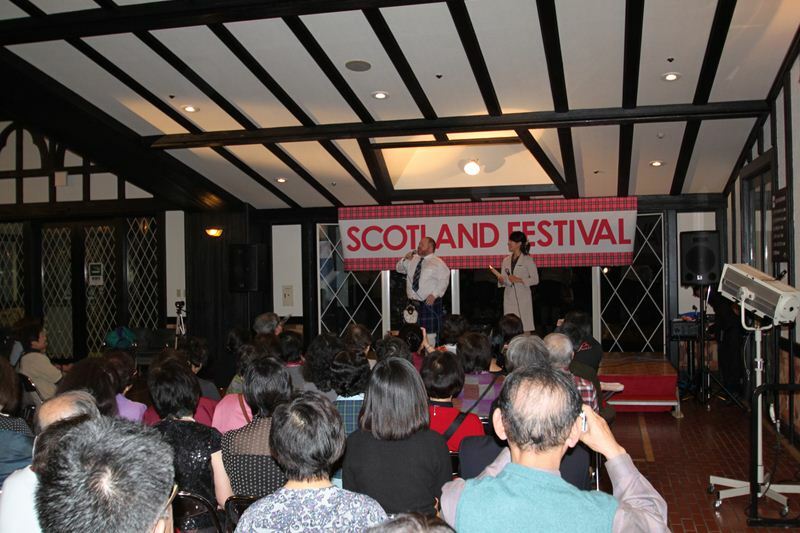 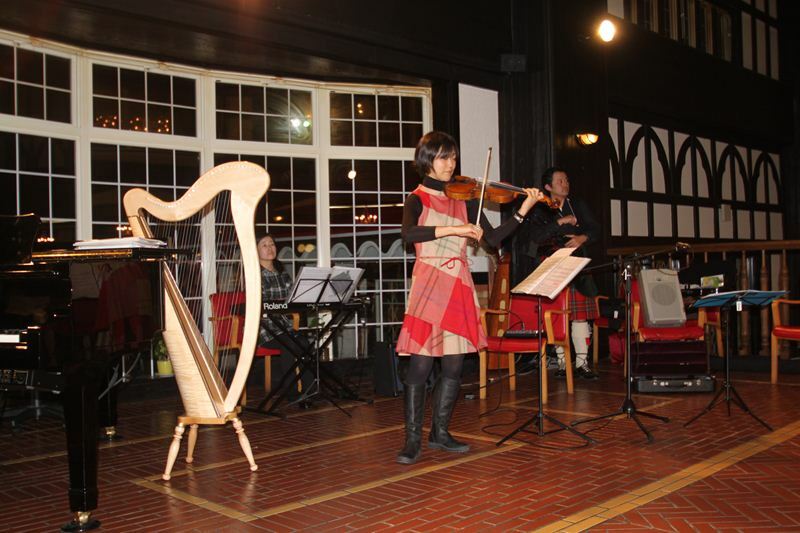 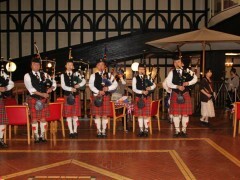 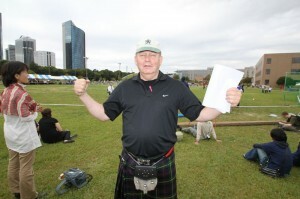 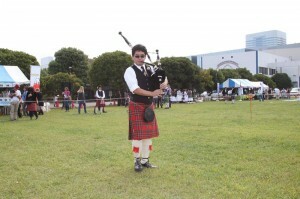 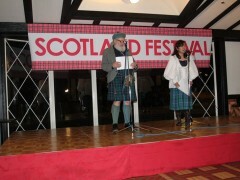 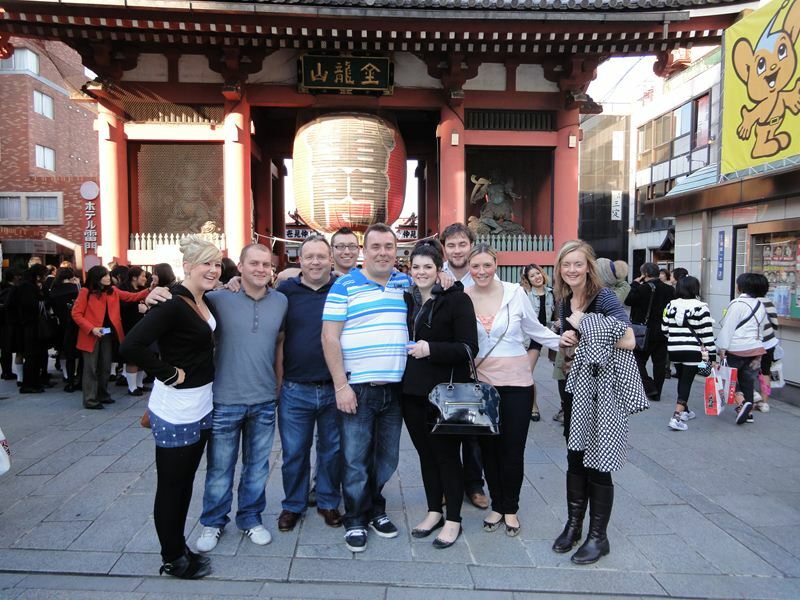 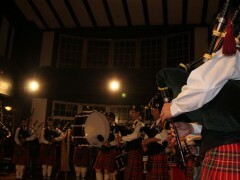 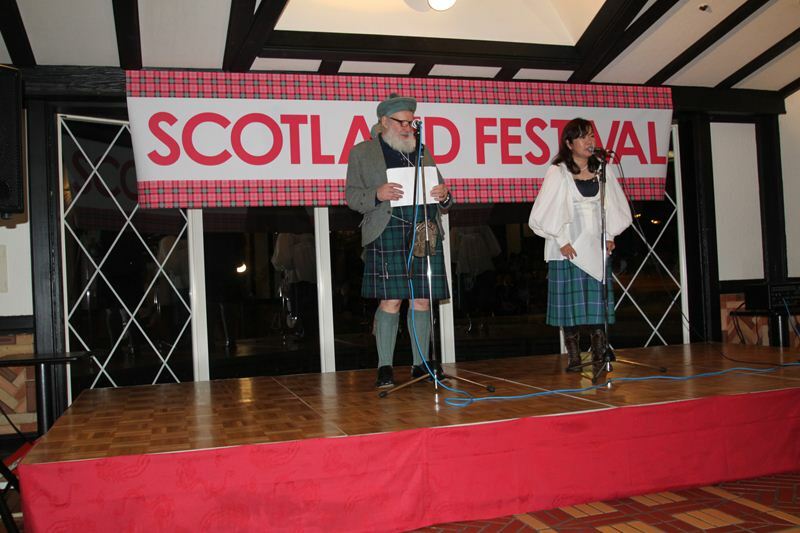 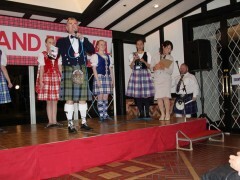 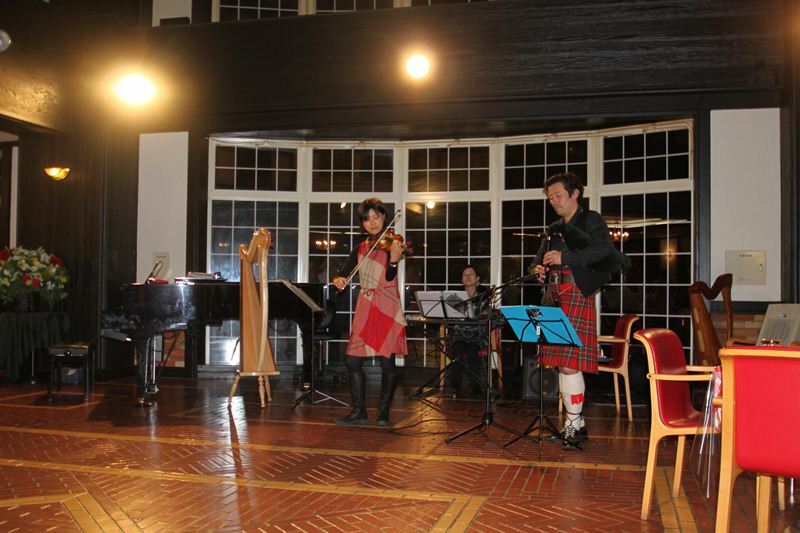 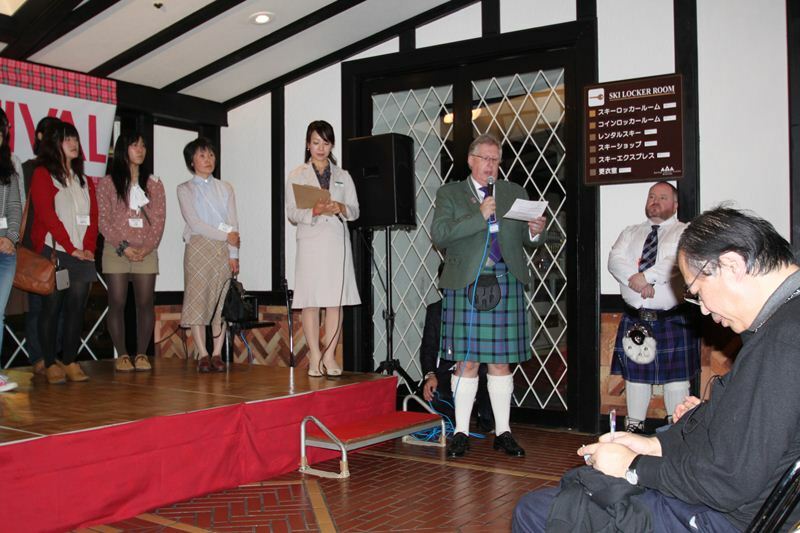 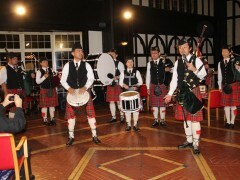 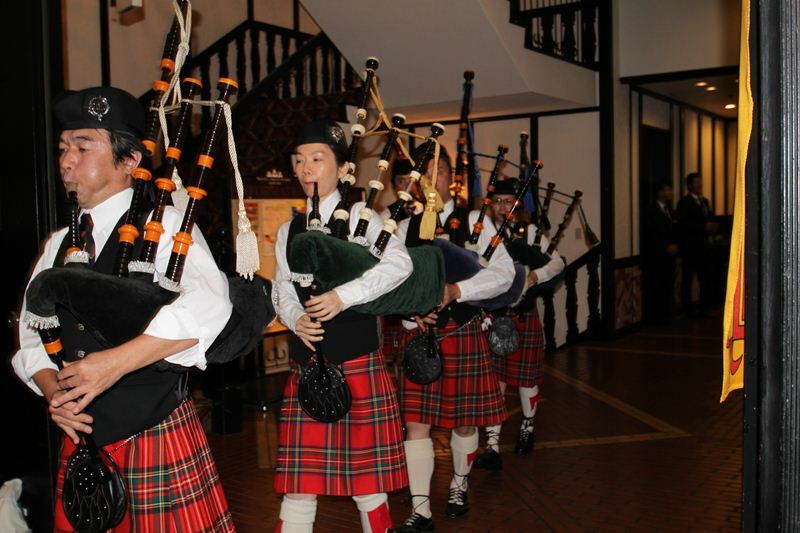 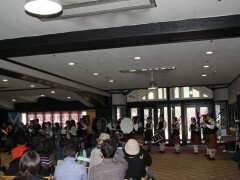 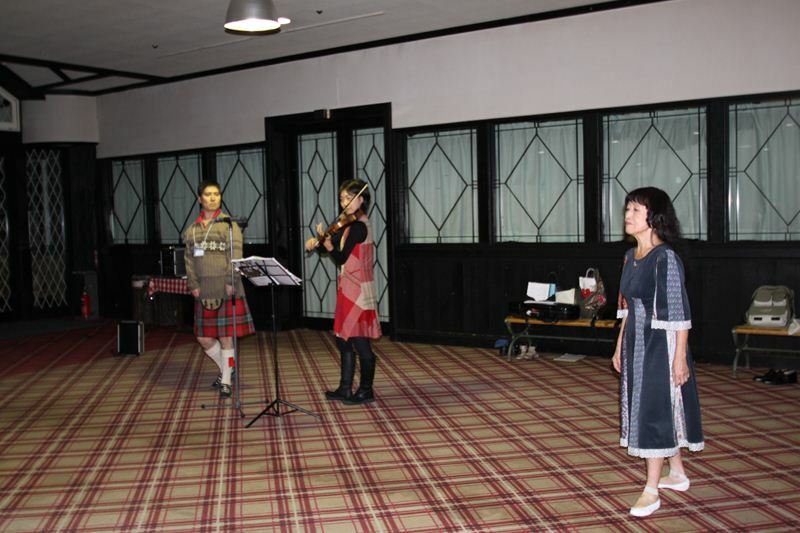 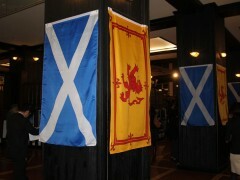 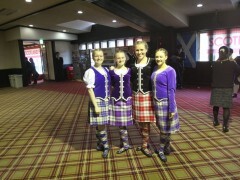 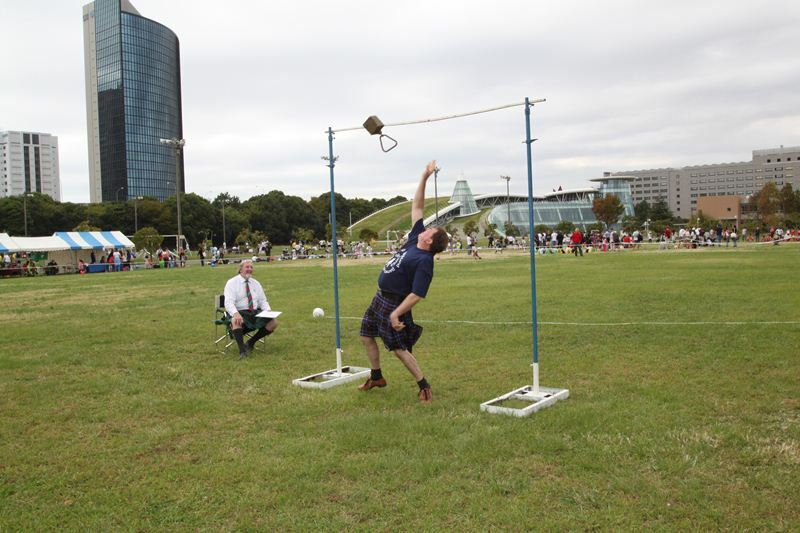 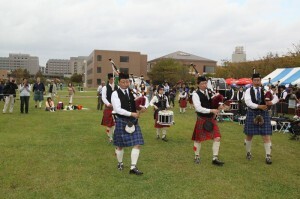 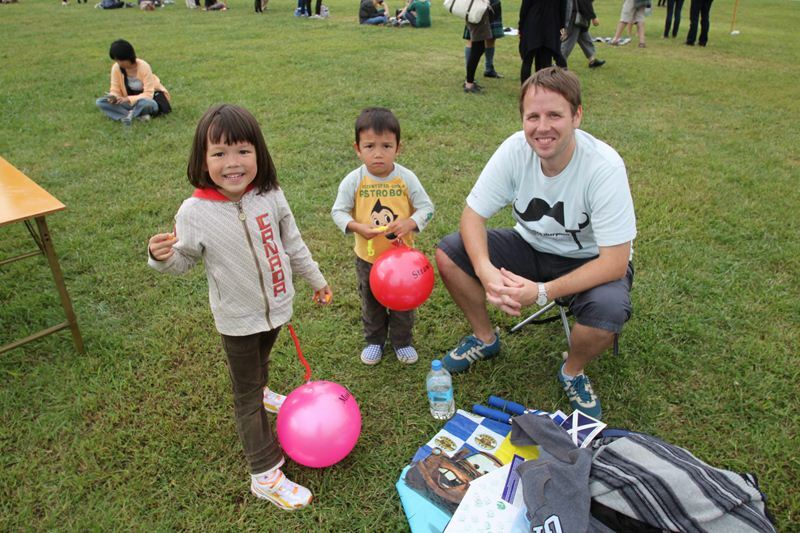 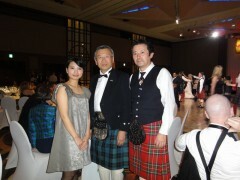 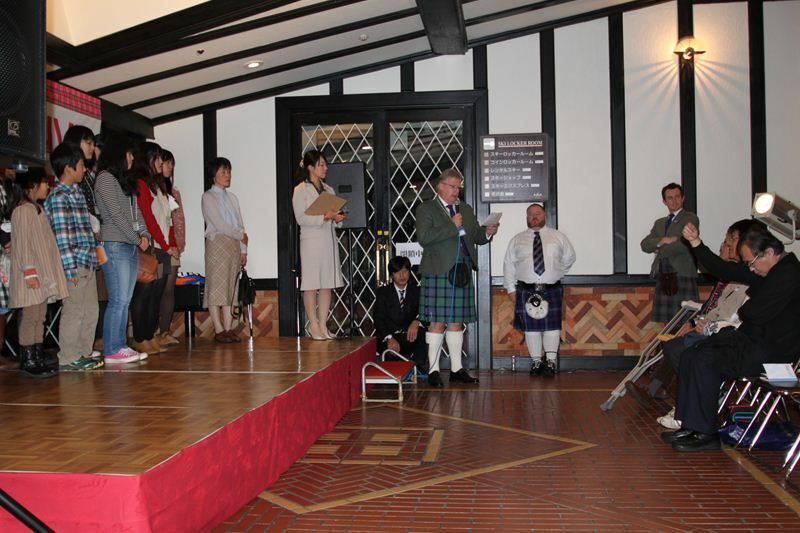 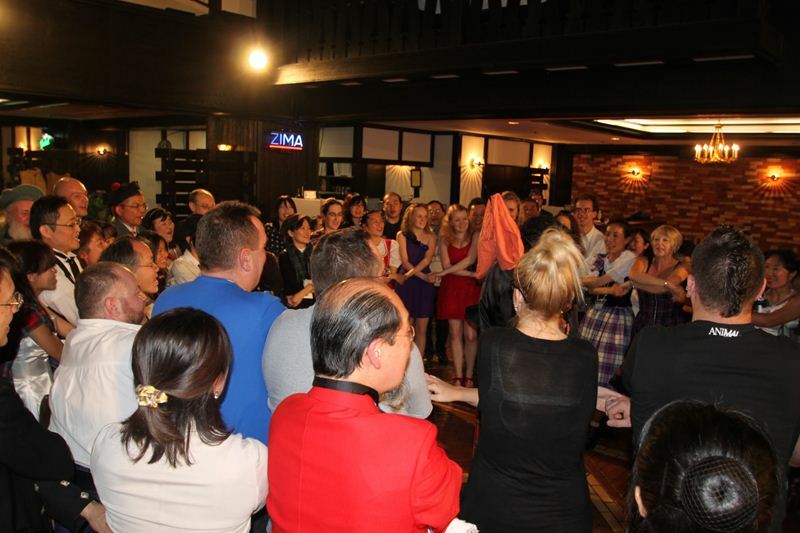 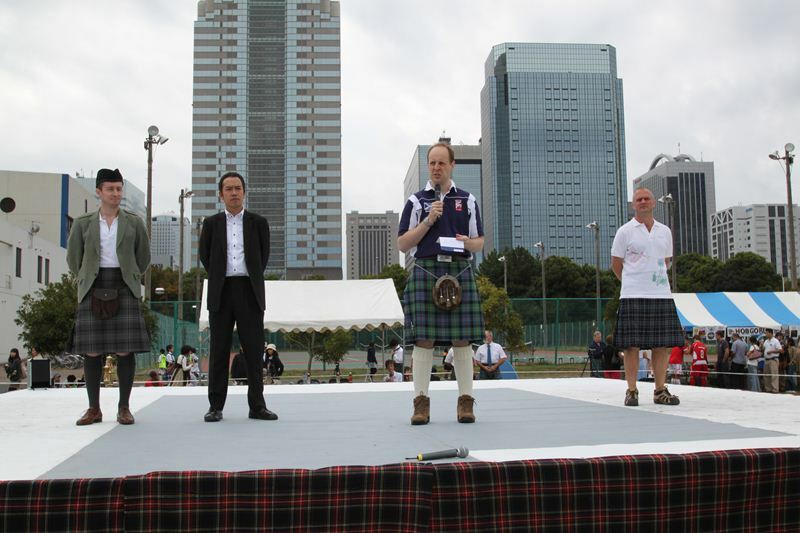 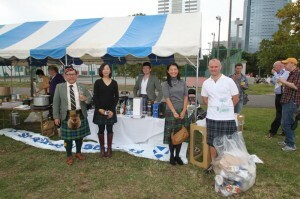 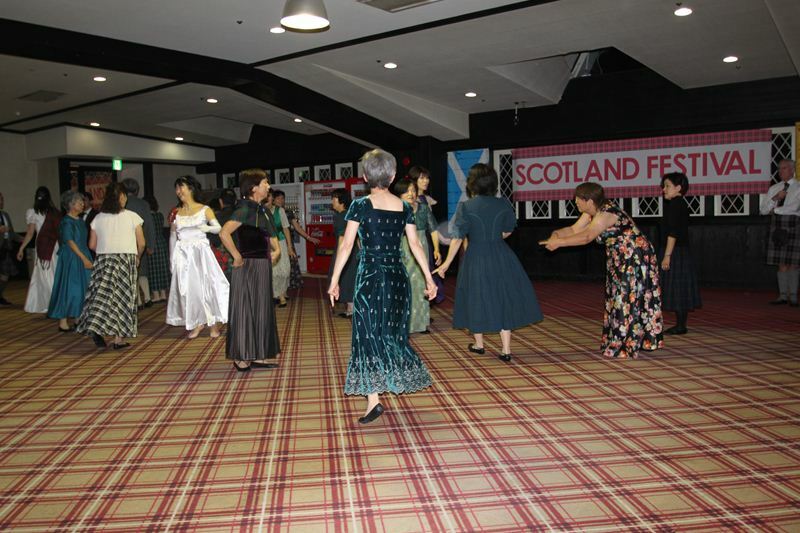 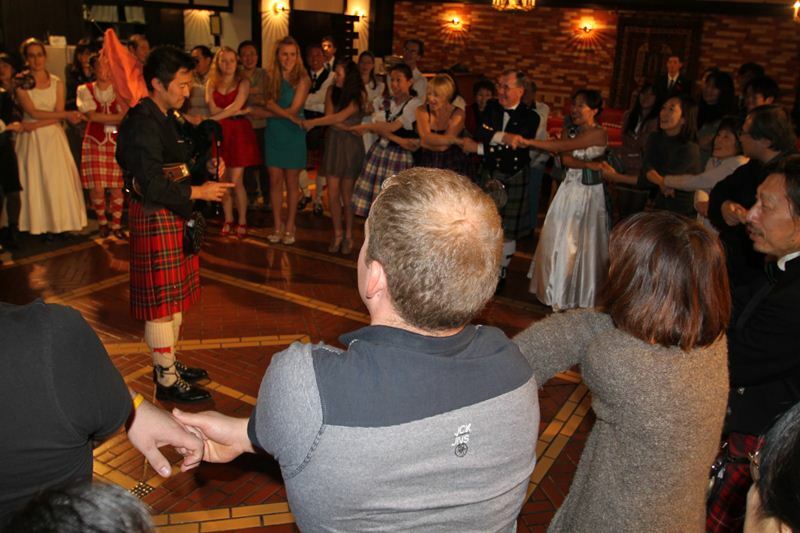 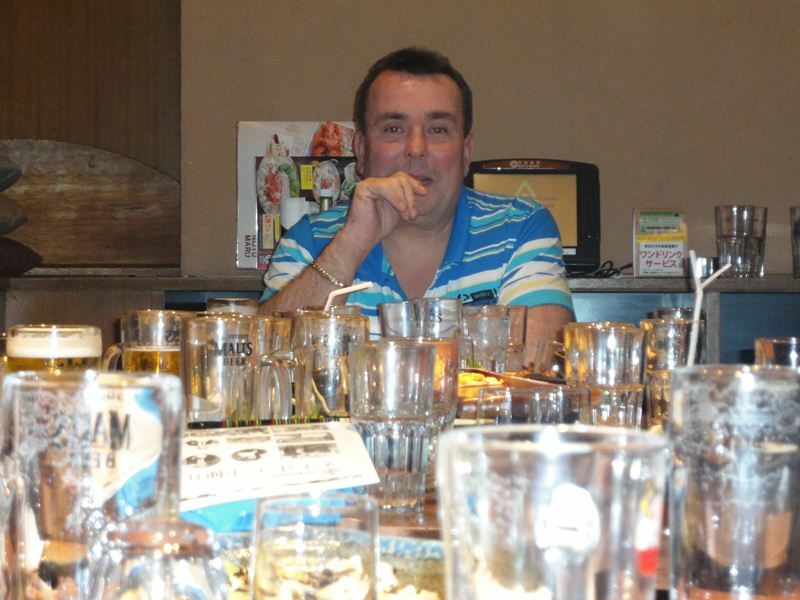 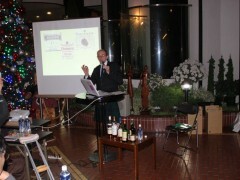 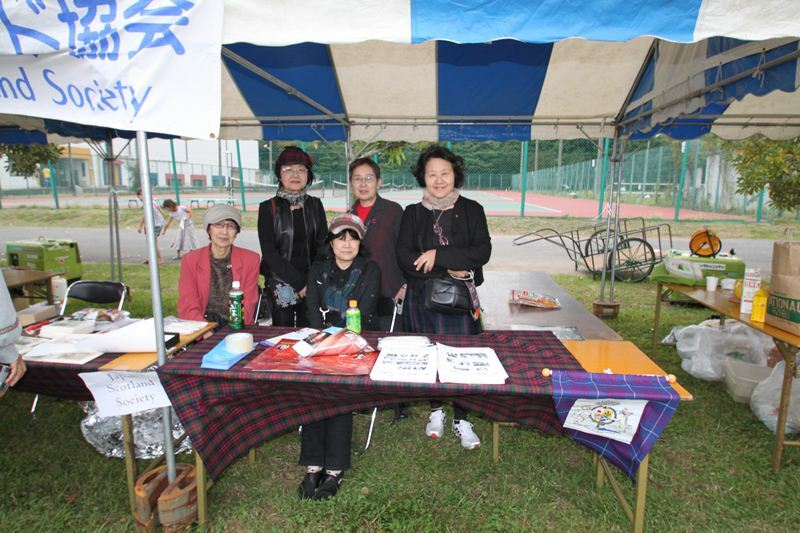 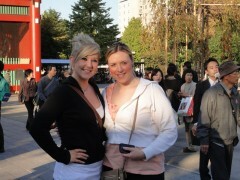 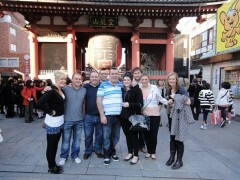 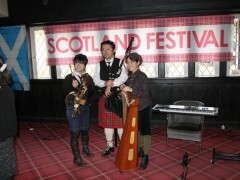 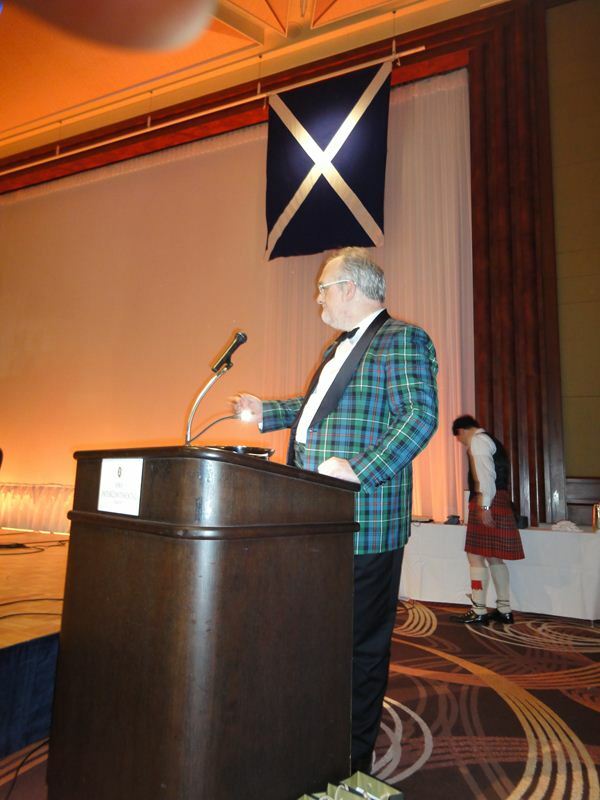 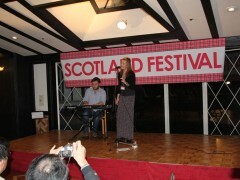 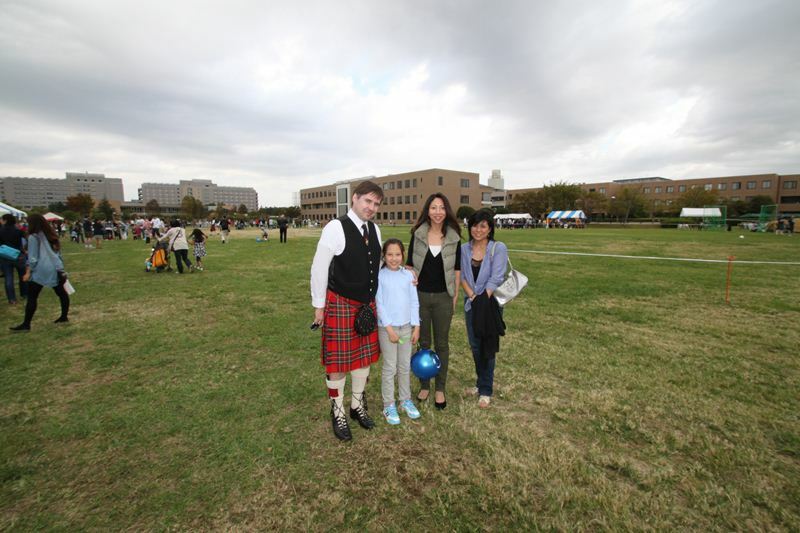 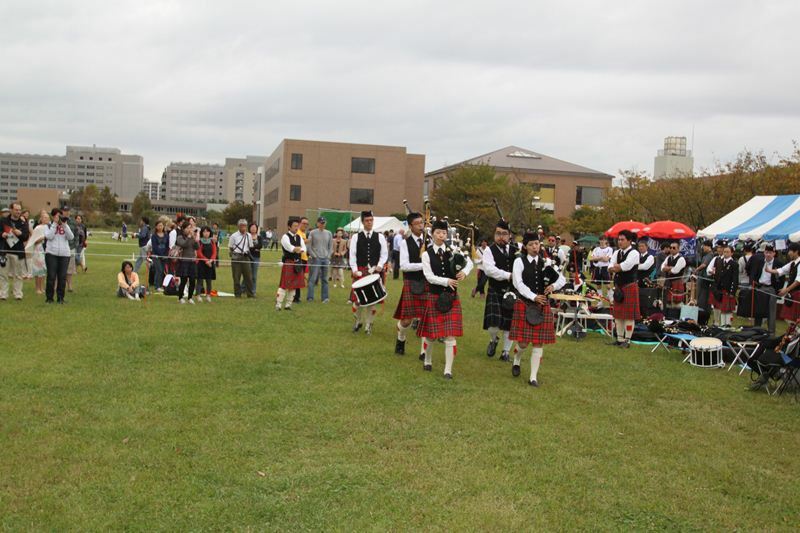 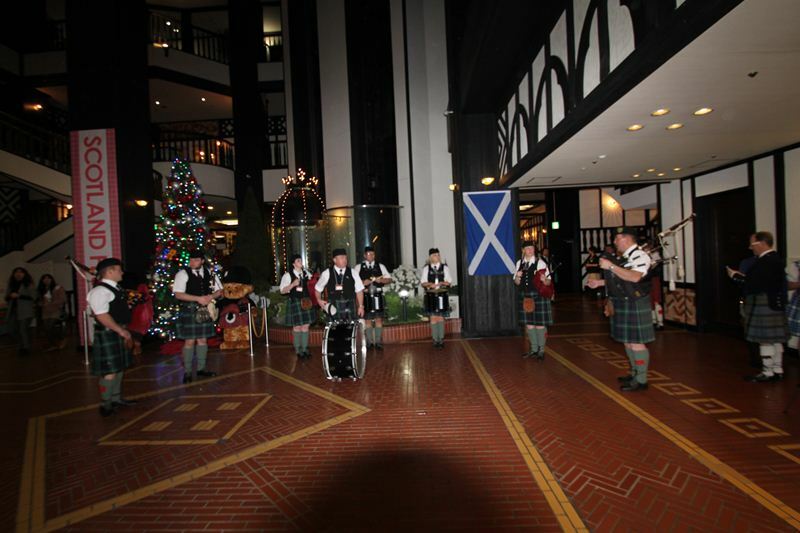 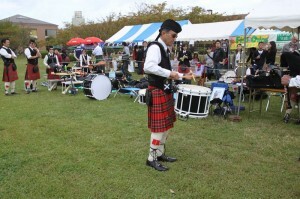 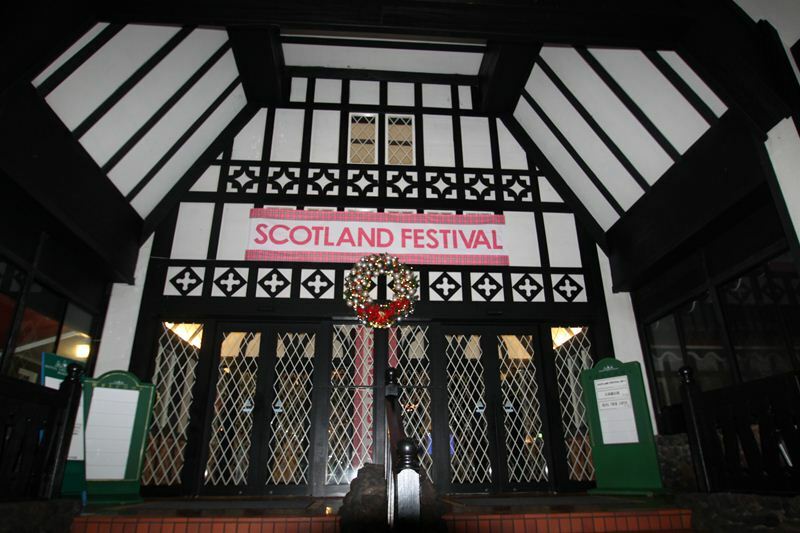 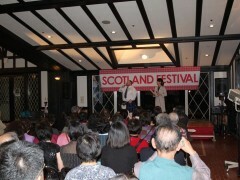 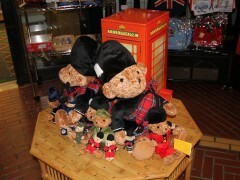 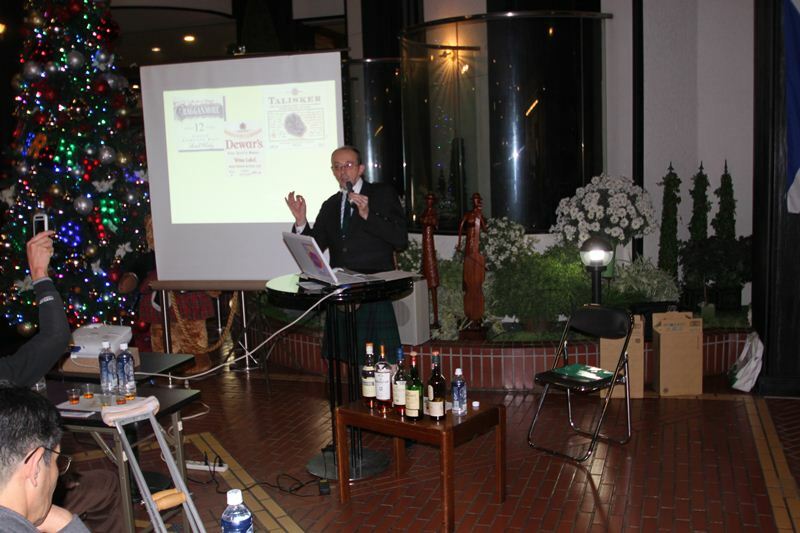 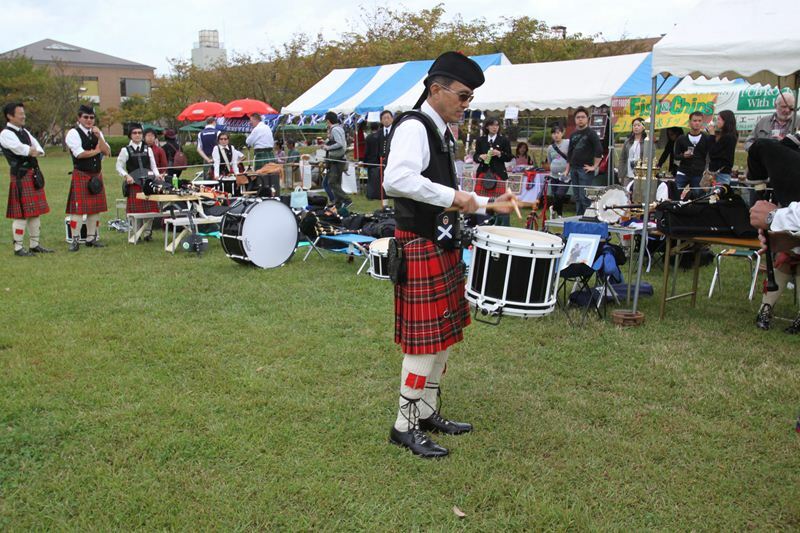 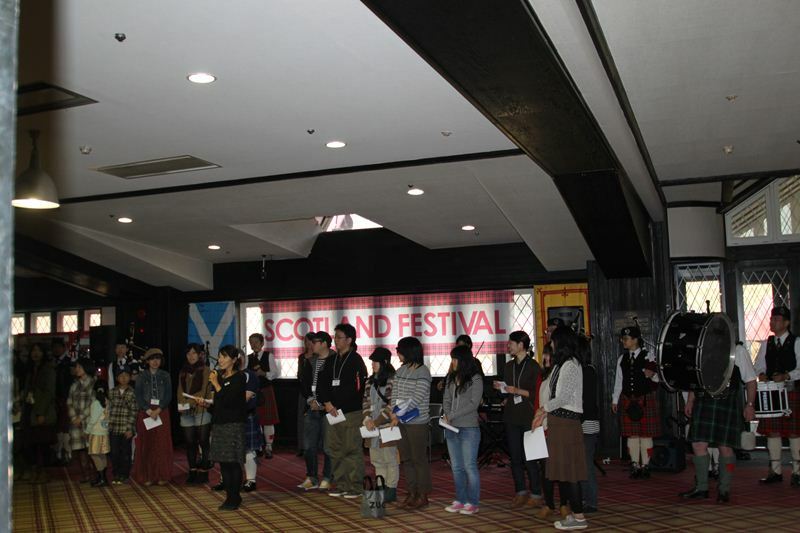 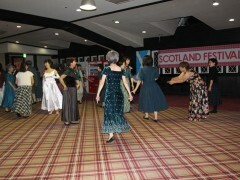 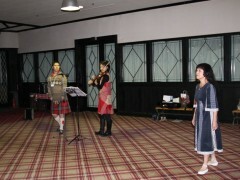 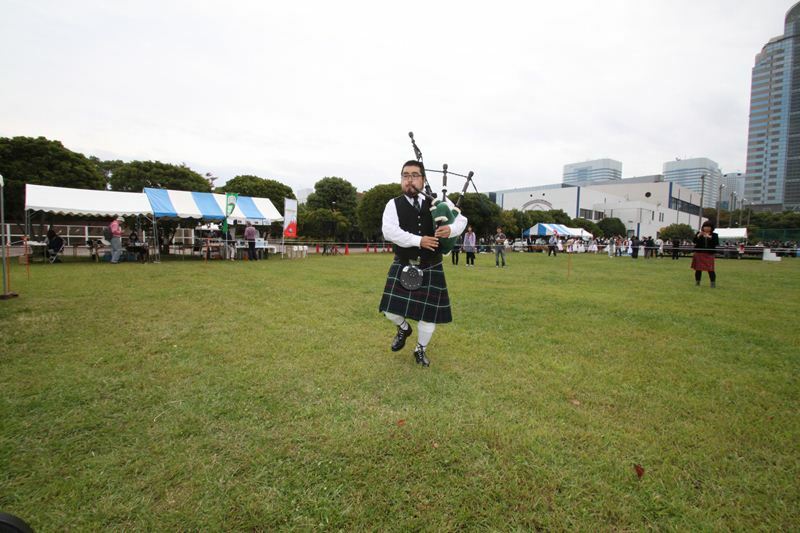 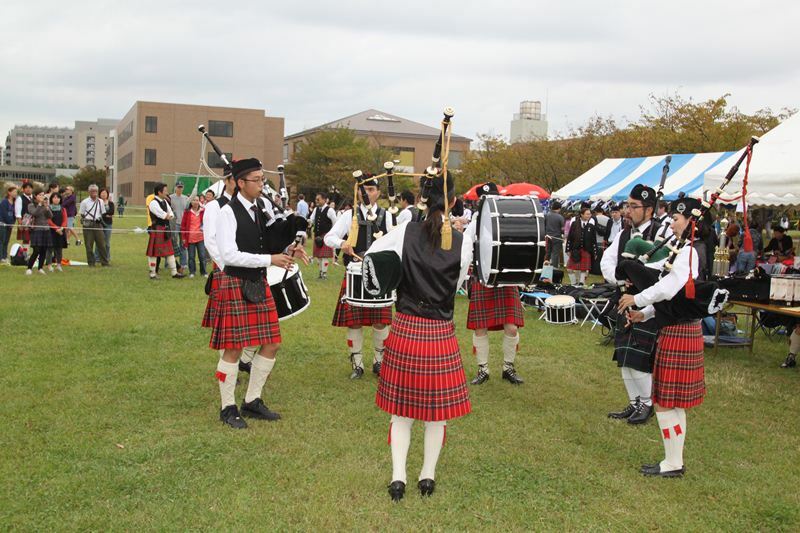 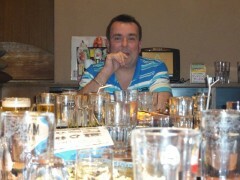 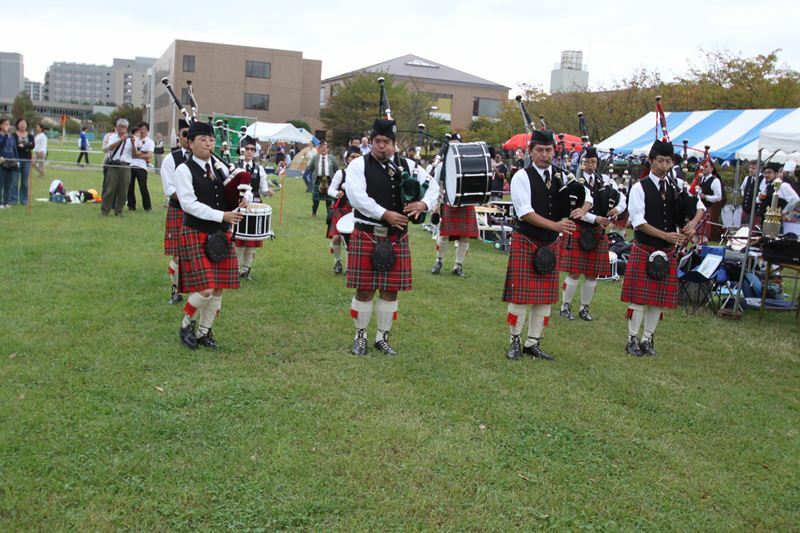 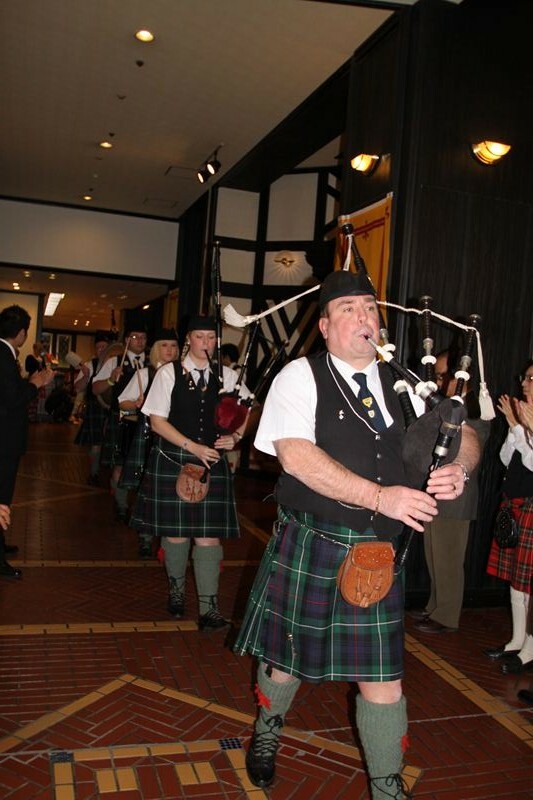 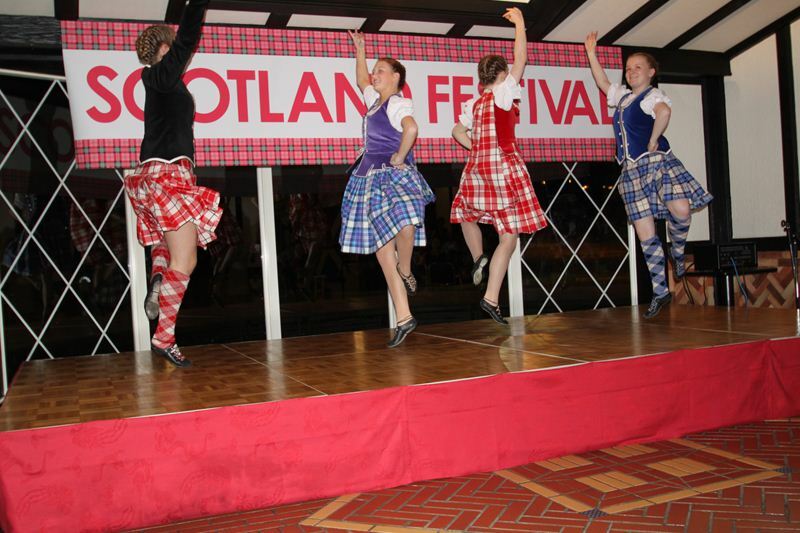 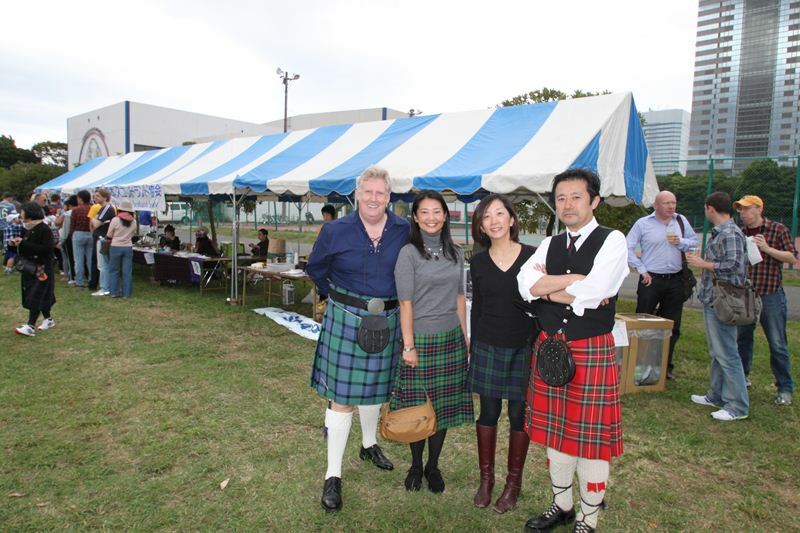 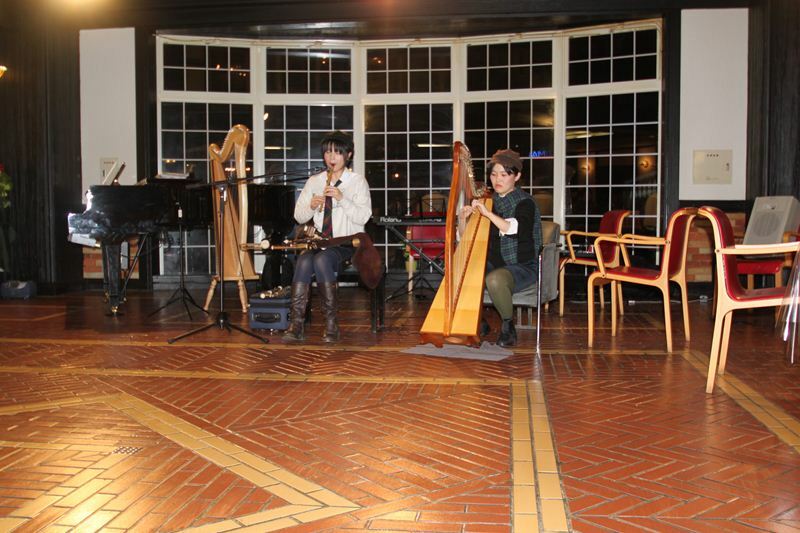 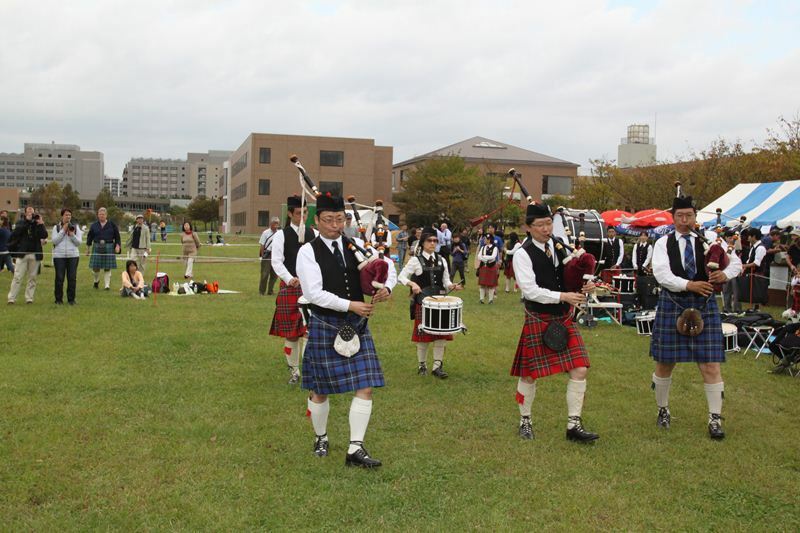 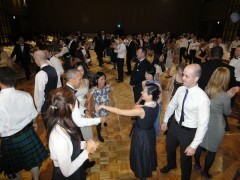 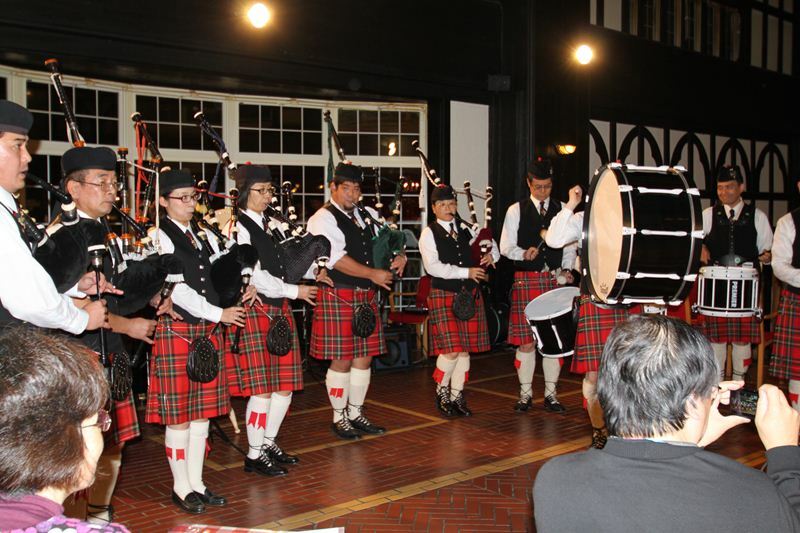 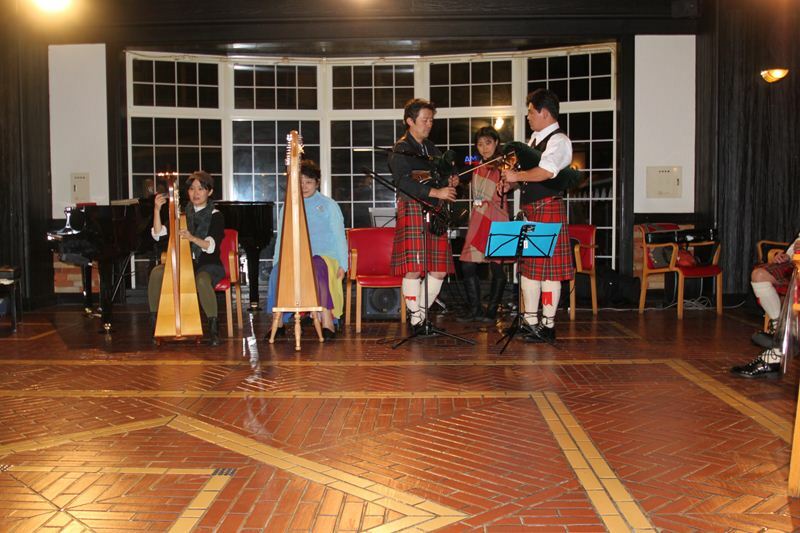 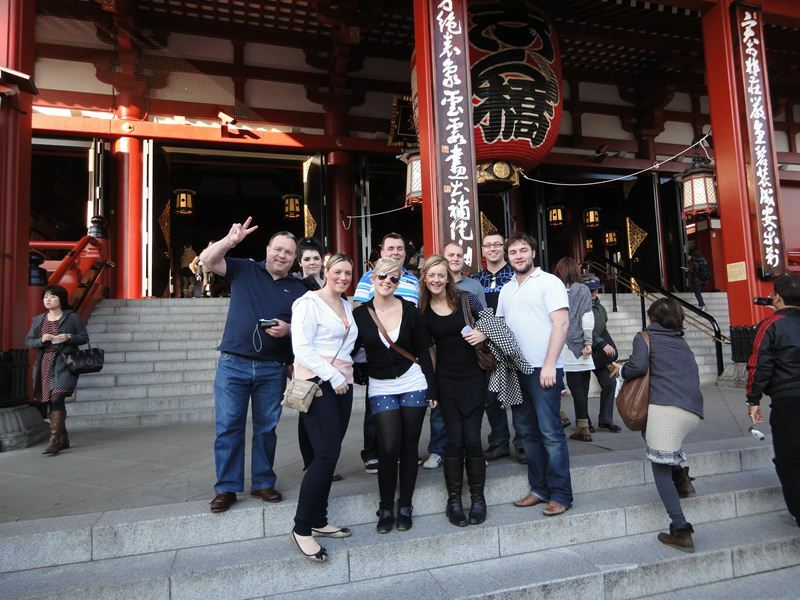 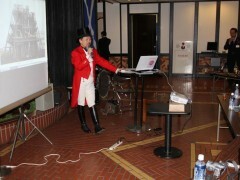 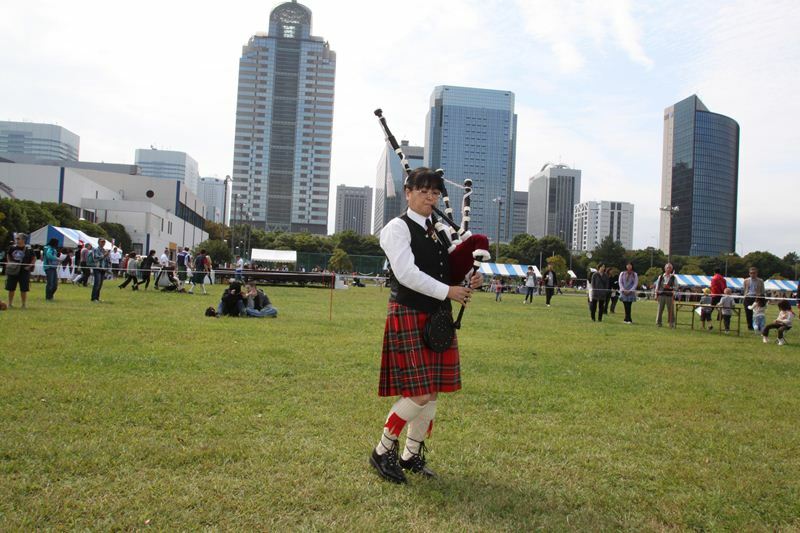 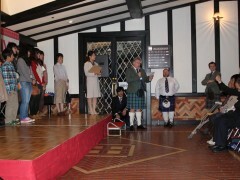 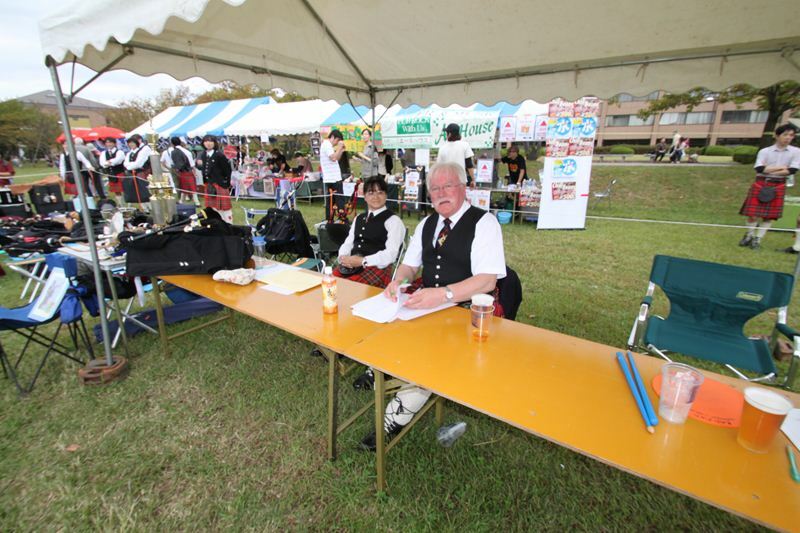 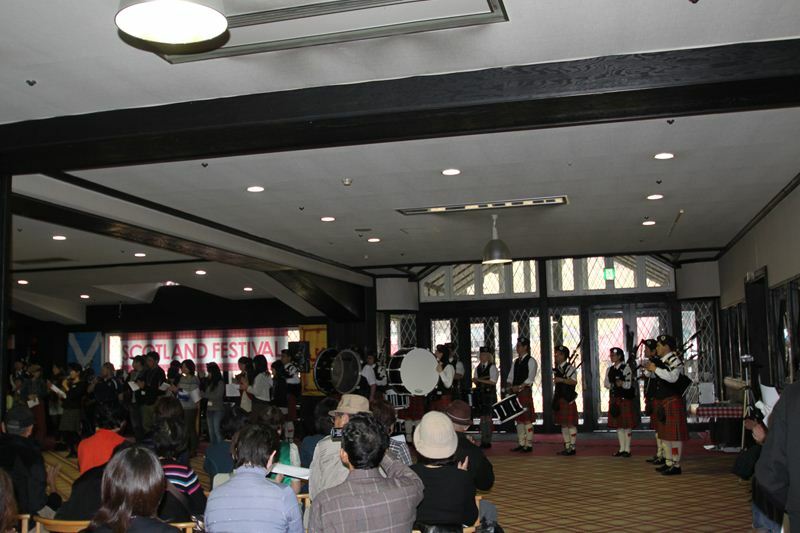 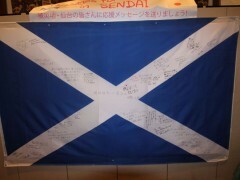 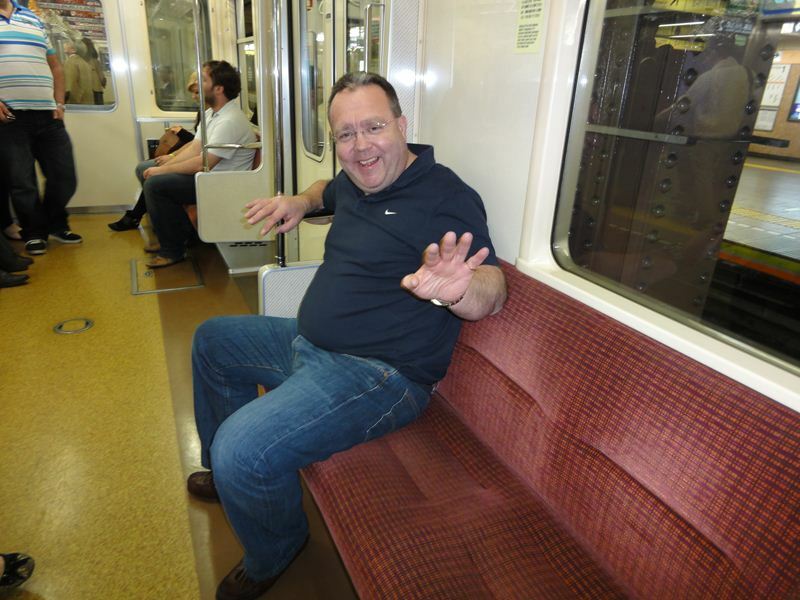 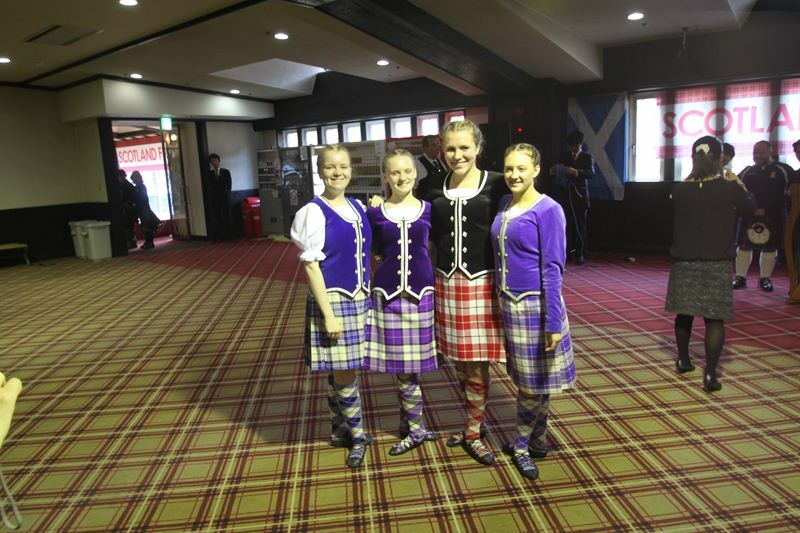 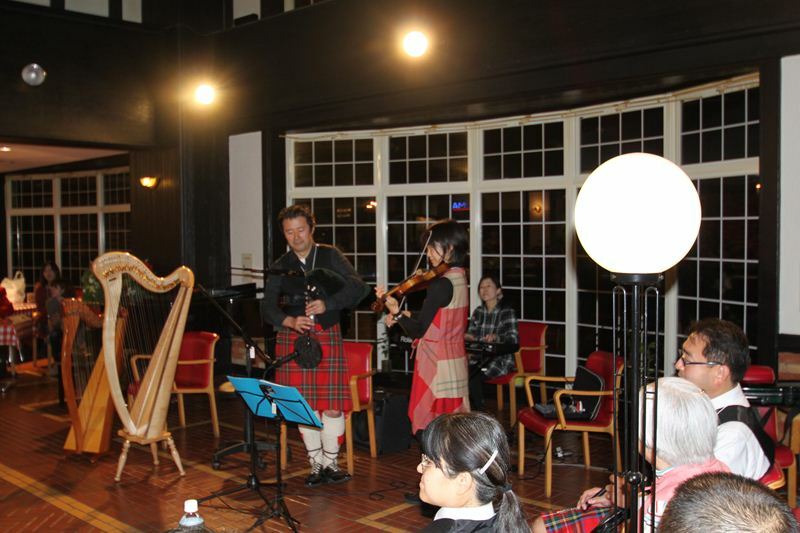 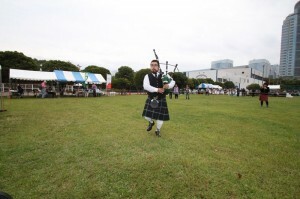 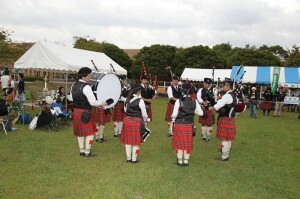 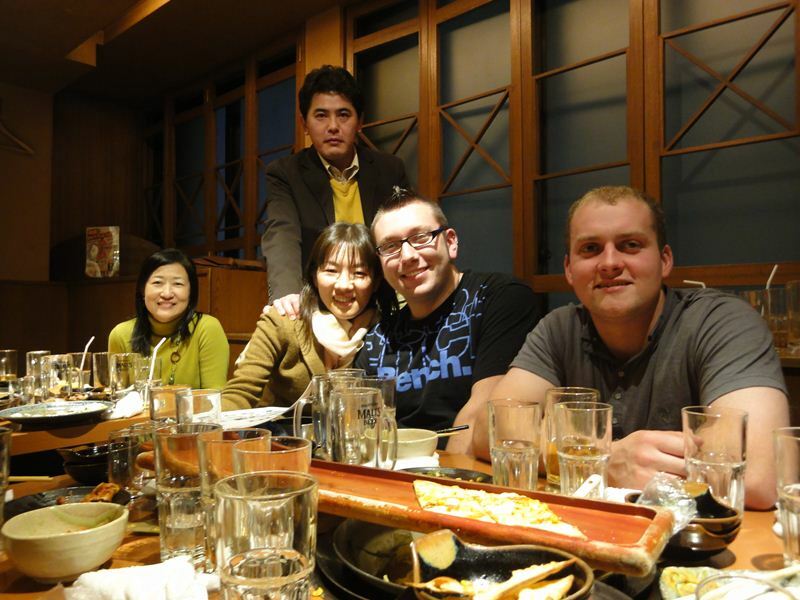 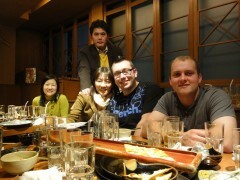 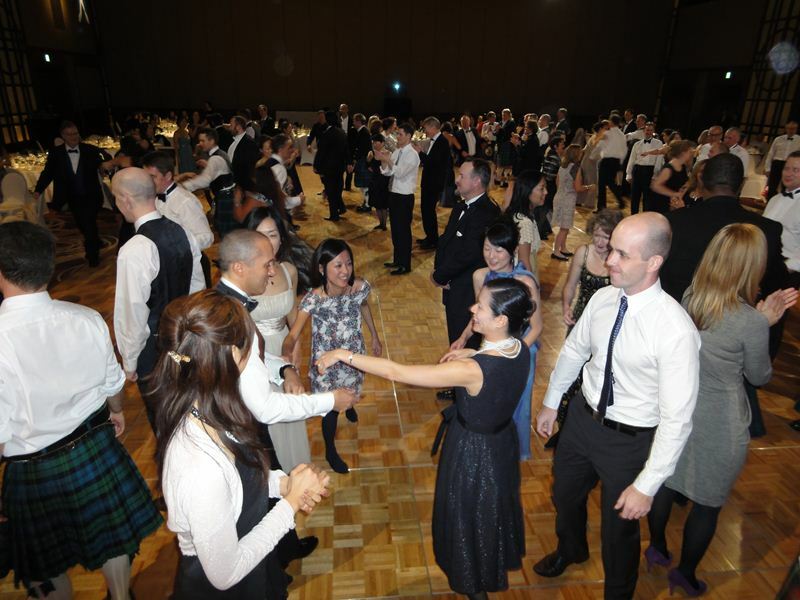 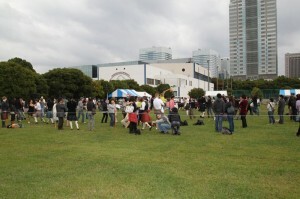 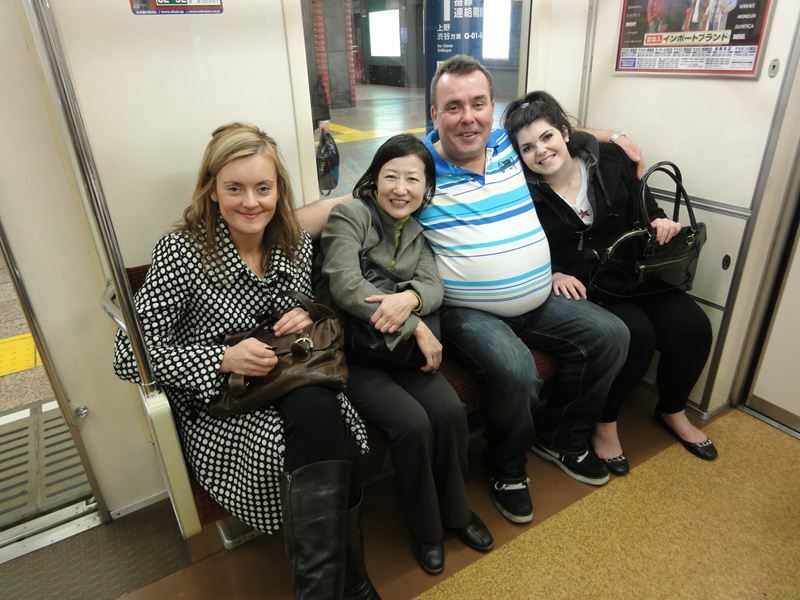 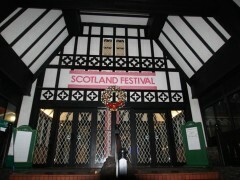 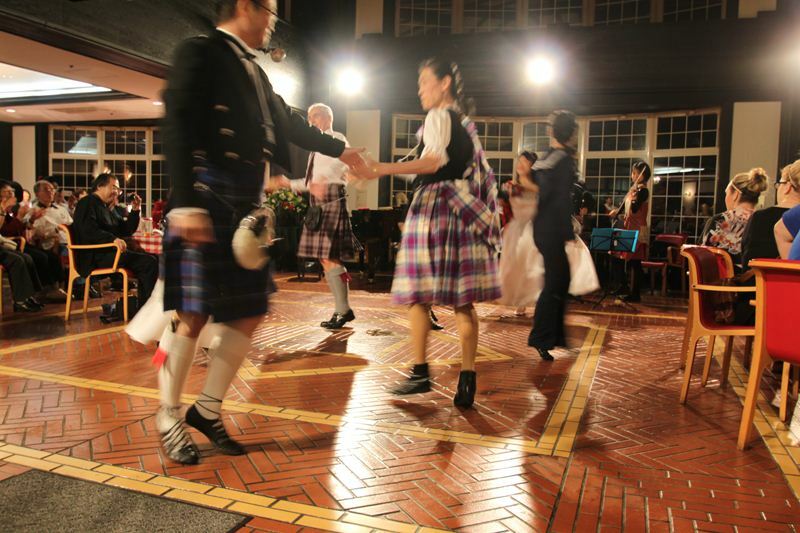 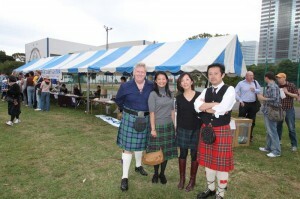 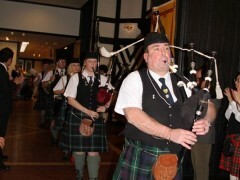 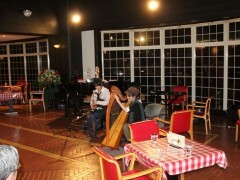 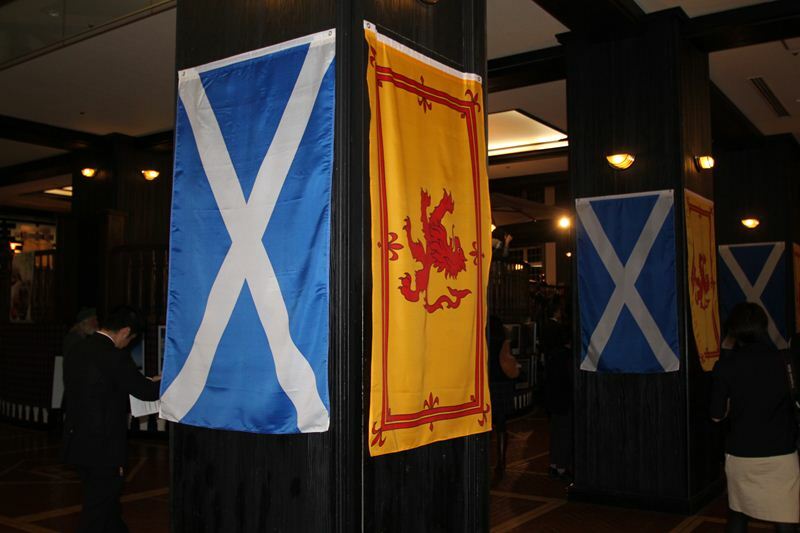 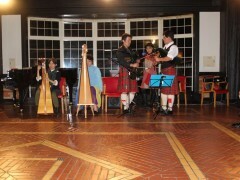 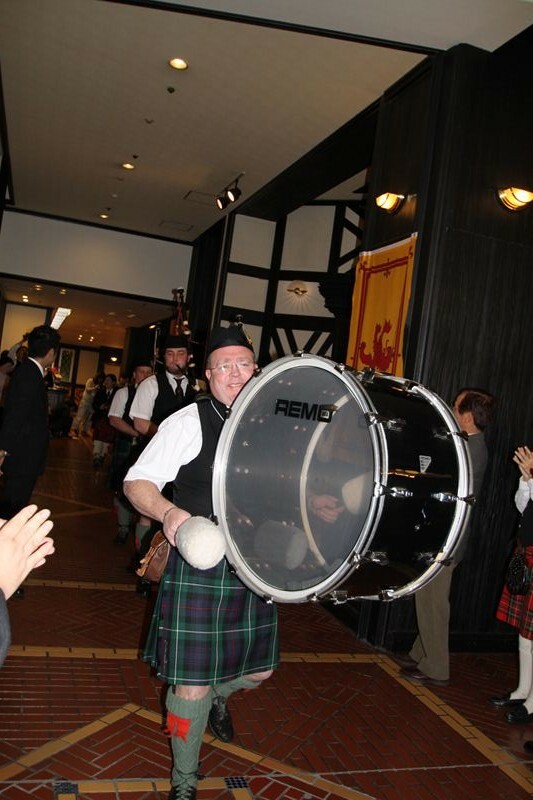 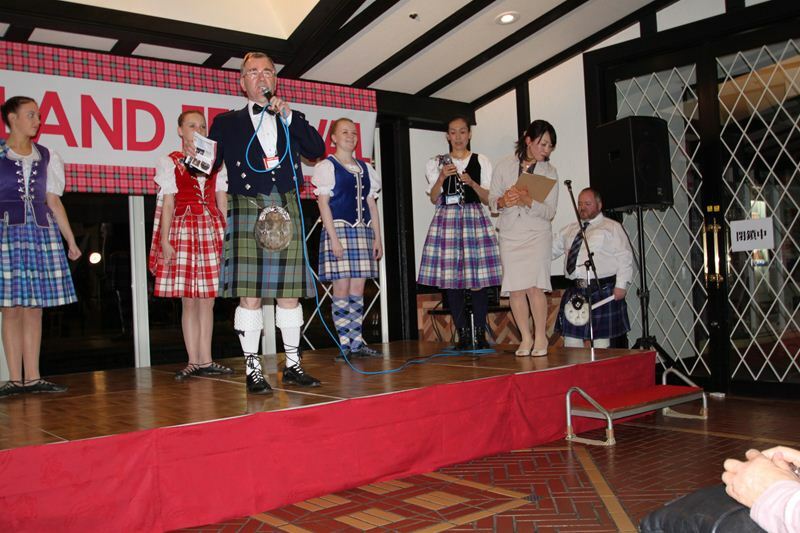 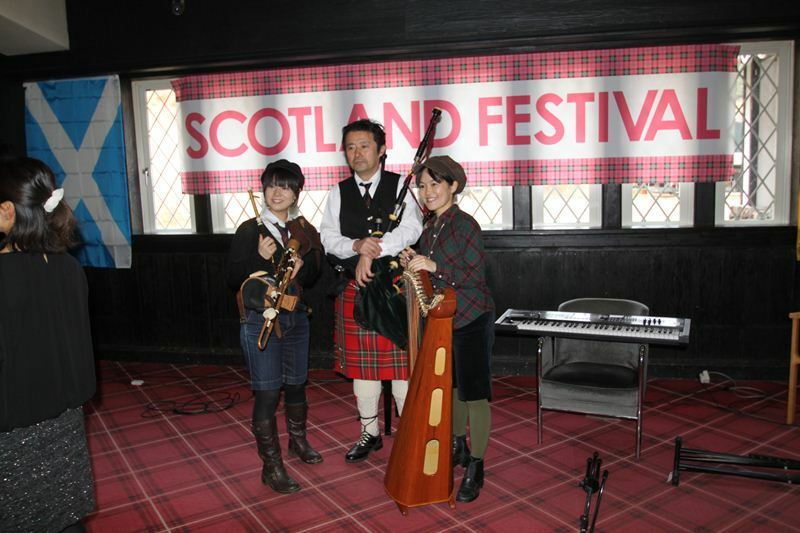 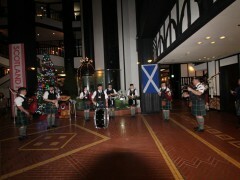 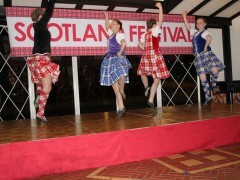 Had great time with Scotish -TOKYO PB – Sendai Fukkou shien ! 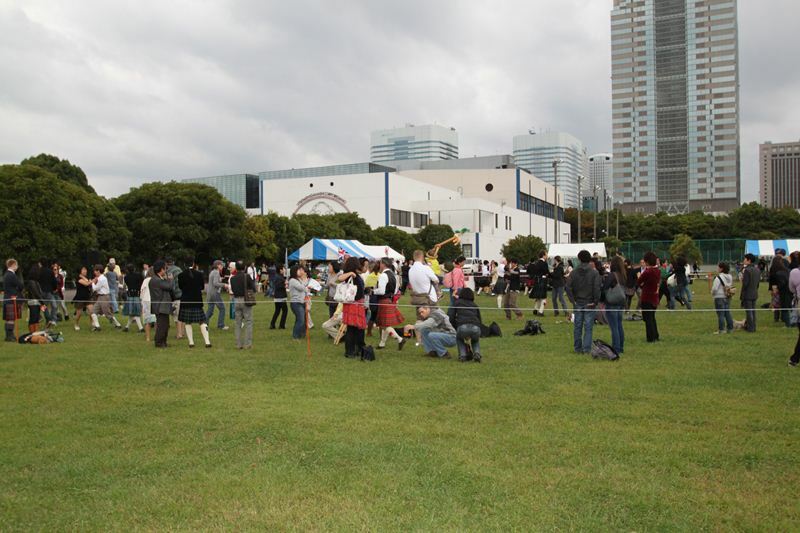 We hope we could feel KIZUNA 絆 for sure! 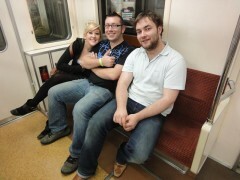 Neilston District PB arrived to IKEBUKURO! 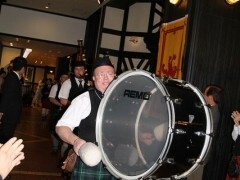 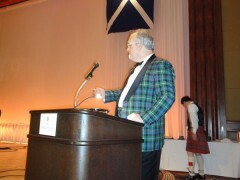 But Beer woke Real Scotsmen up really quick!